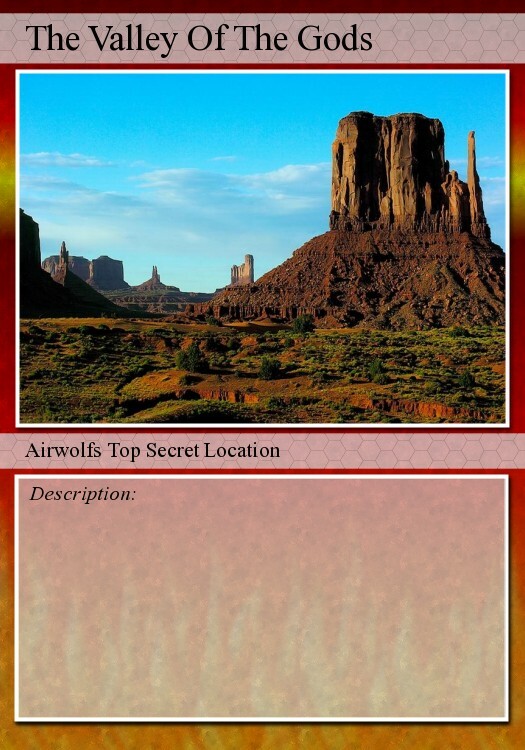 The idea behind this project was to try and get fans working "Together" on a project that would not only share Information, but also Pictures and how they see stuff (everyone takes their own unique screen shots and photos) so cards by varied users would of made this project work and help it evolve into a game. 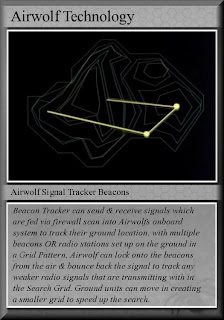 The project did grab the attention of fans and the method of making them was very simple (as seen & described within in the ORG topic) but like many projects the glimmer of hands on help and support faded fast. 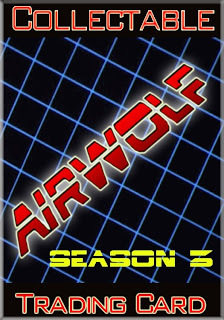 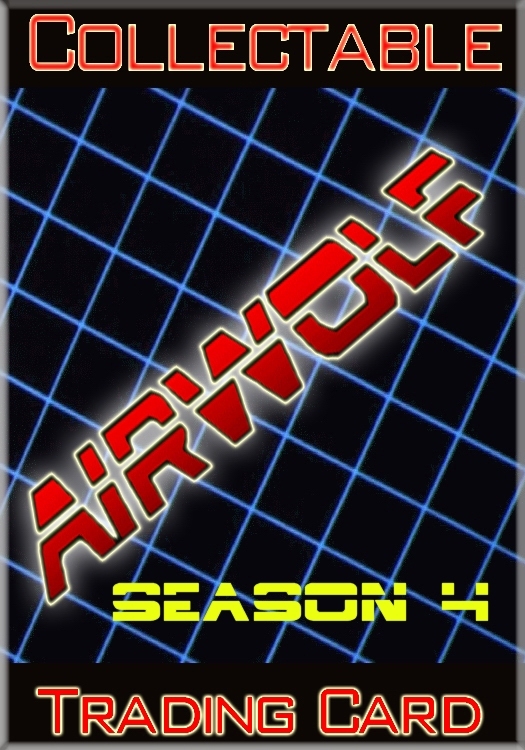 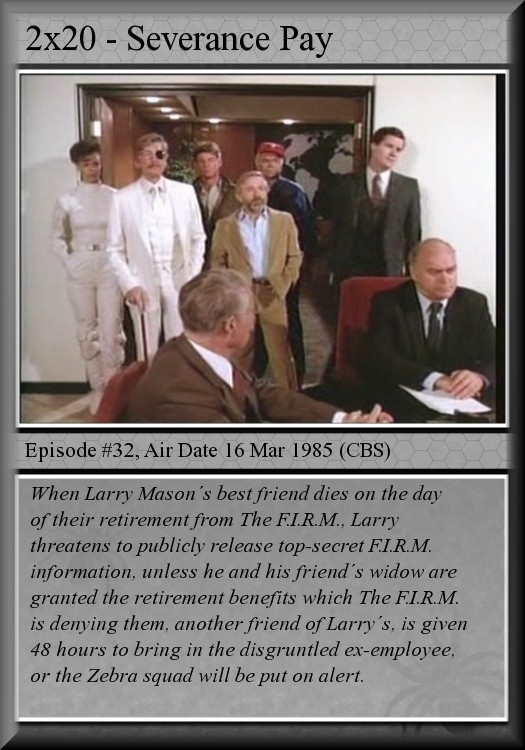 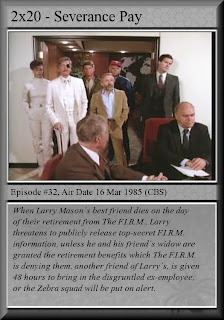 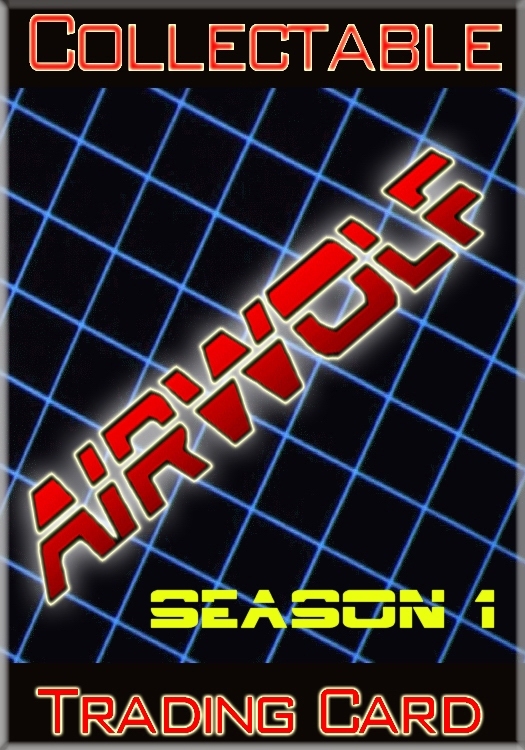 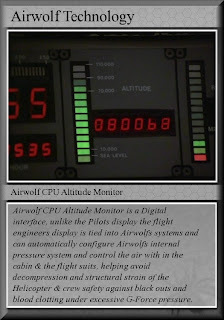 The project was left hanging while Wraith worked on the Airwolf Monitors & Audio addon for OFP, In the mean time fans never made anything (besides a couple of cards) so the project wasn't re-visited and alas another idea to get some fans involved in making stuff failed. 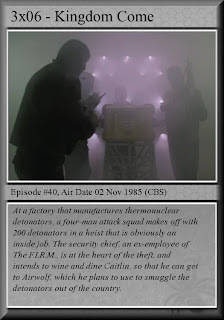 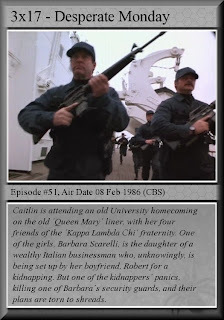 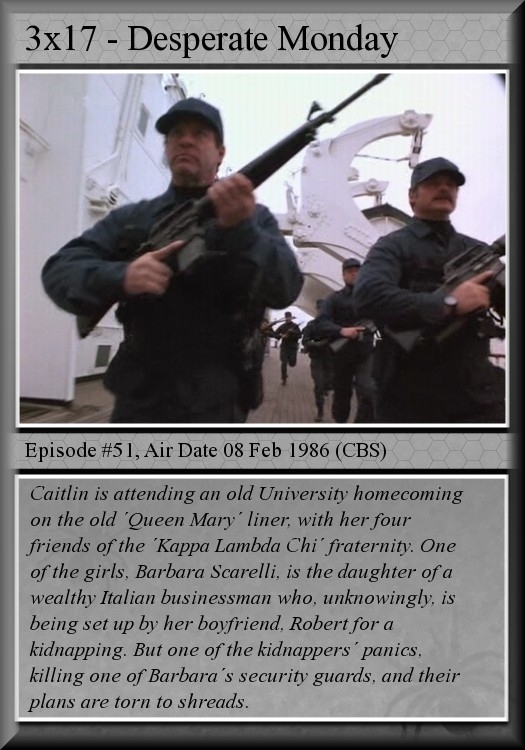 Wraiths cards were semi ready for swapping, although the "Episode Cards" only spanned from 1x01 to 3x22, season 4 cards where never started. 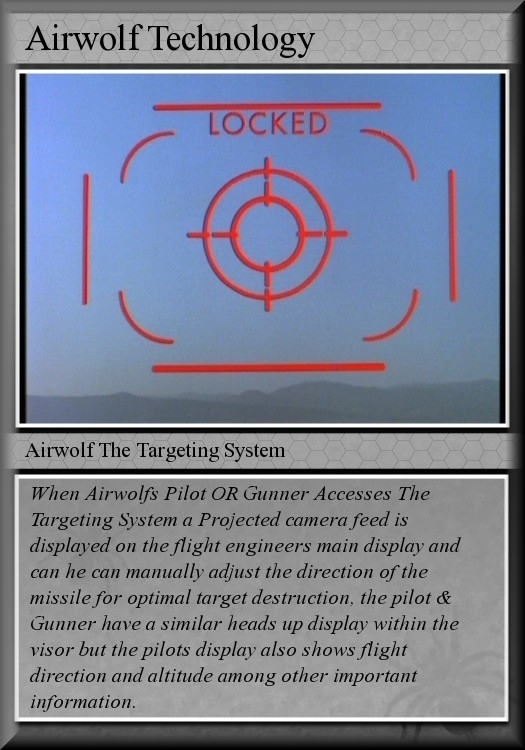 Right click on each image and select "SAVE TARGET AS"
because it'll save the thumbnail rather than the full size image it links to. 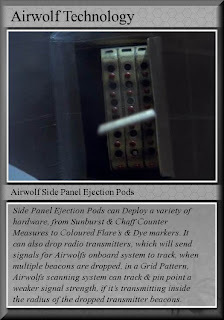 These are another reason why TheWraith walked away from this project. 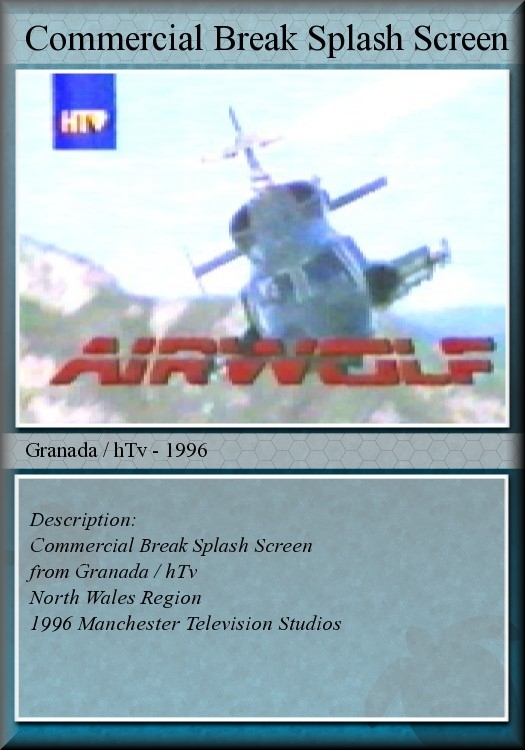 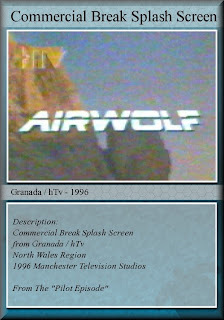 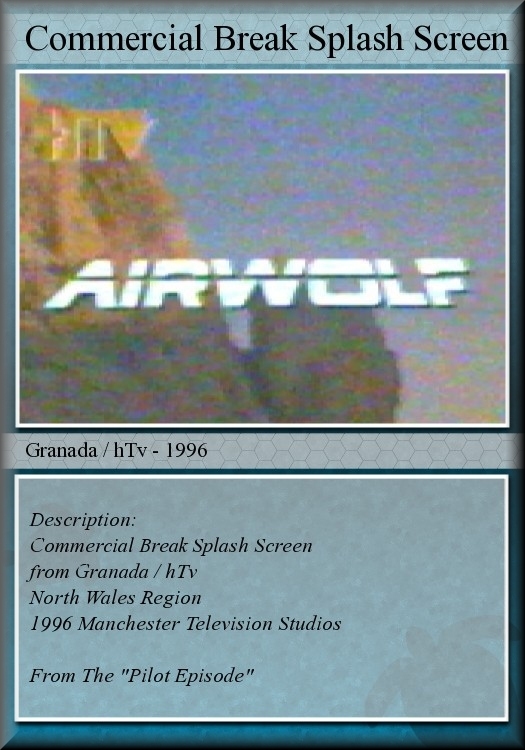 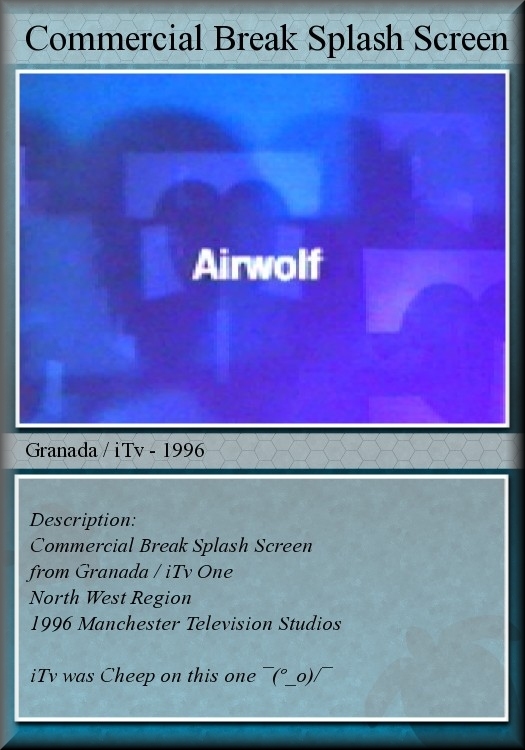 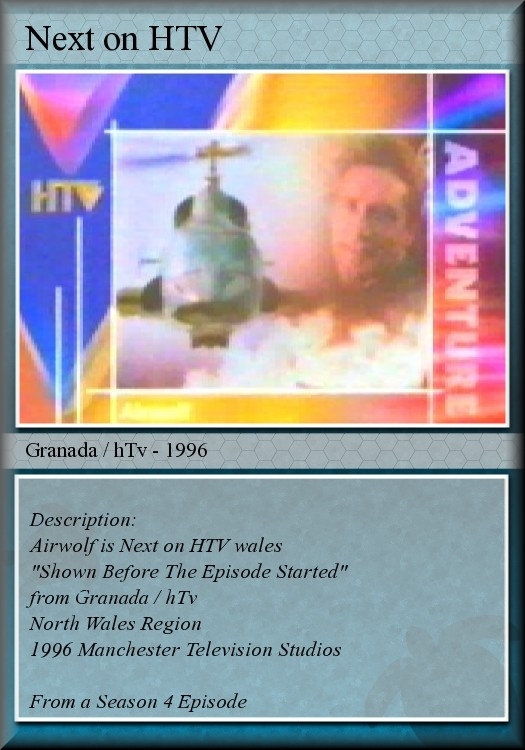 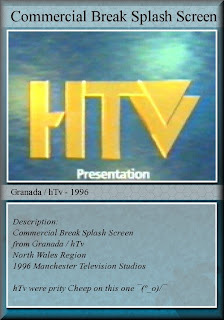 It's the realisation that you can pull off these cards with add break splash screens from Granada TV and iTv, but people submitting them from their own country's never happened.. 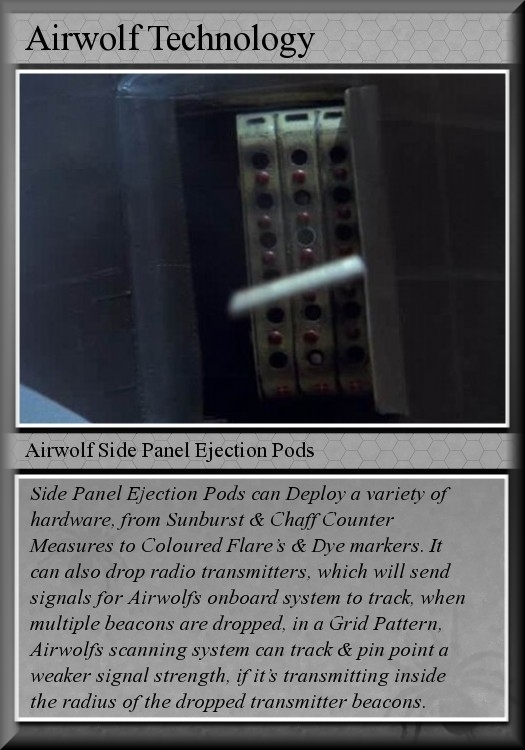 These could of been used to either SKIP a turn, or take an Extra turn. The Traitor Card was an interesting one because it started to bring the GAME aspect about. 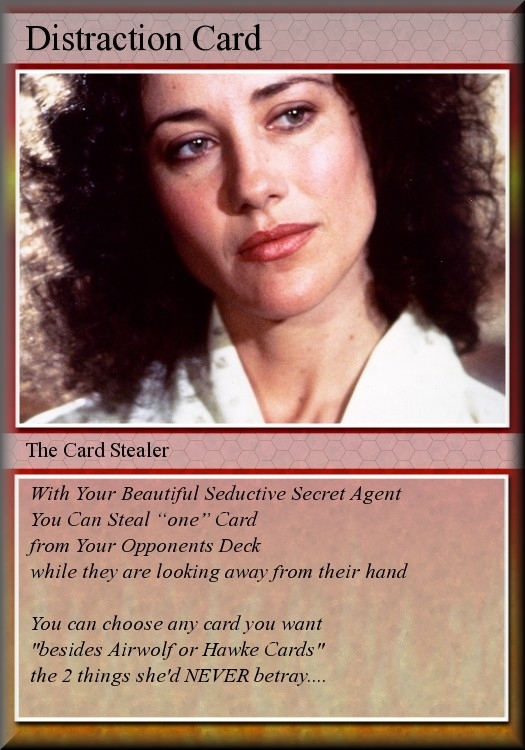 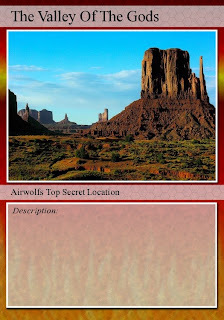 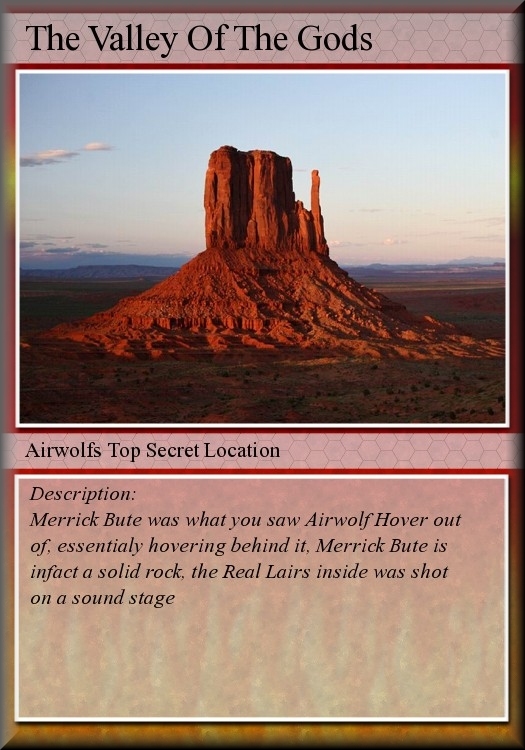 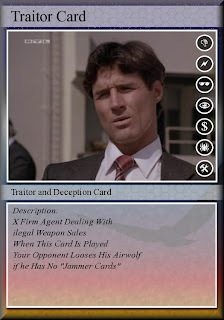 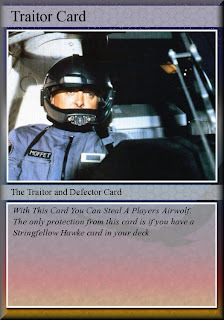 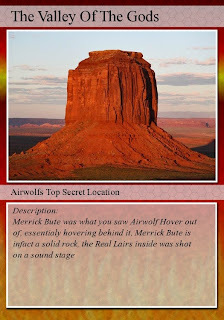 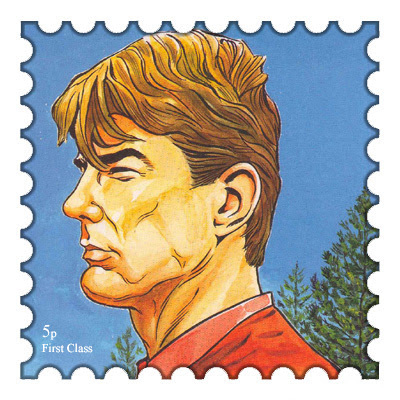 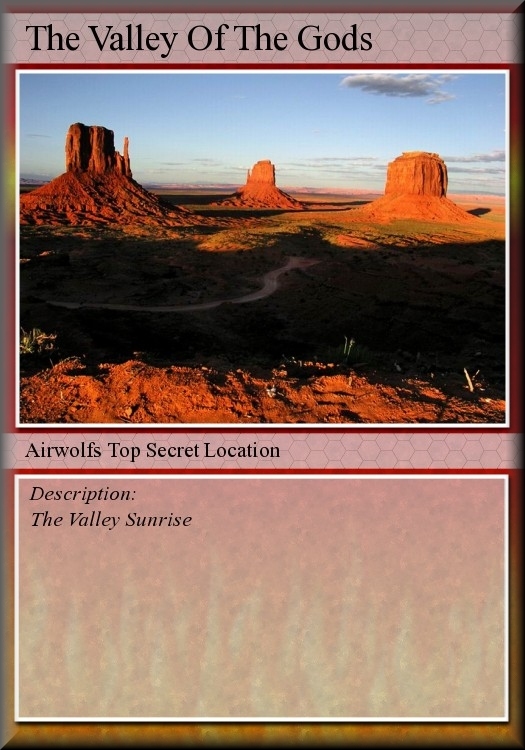 Using the Moffet (One of the Traitor cards) to steal a rival players Airwolf card. 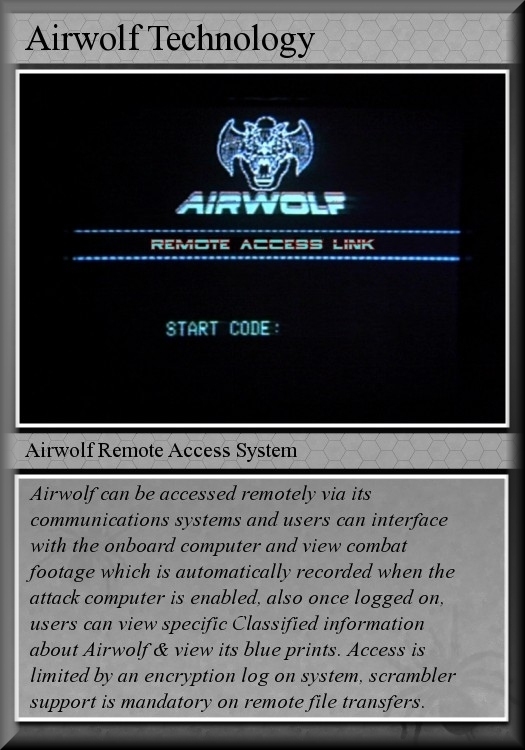 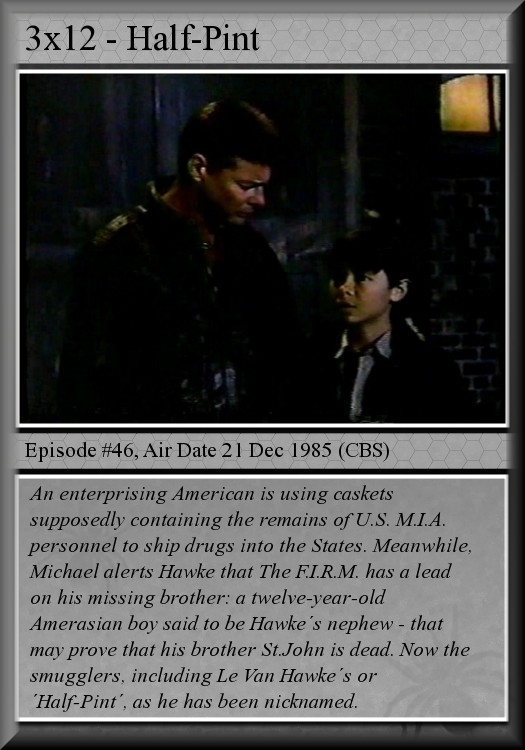 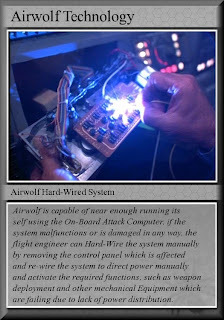 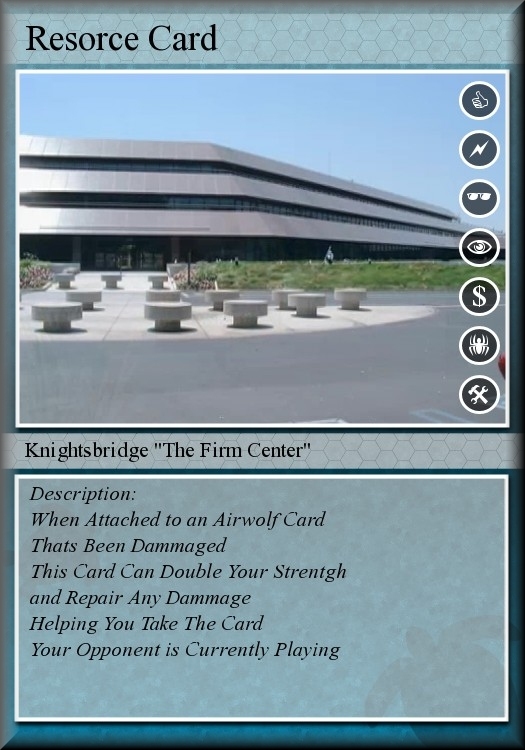 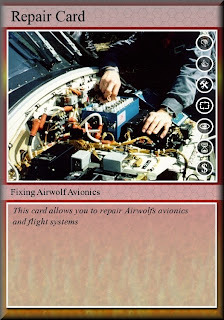 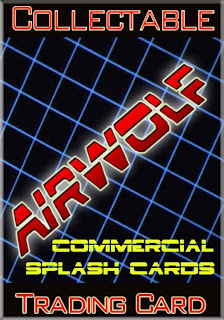 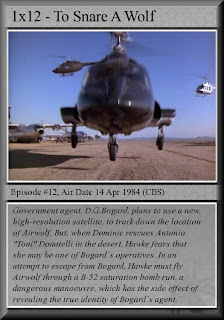 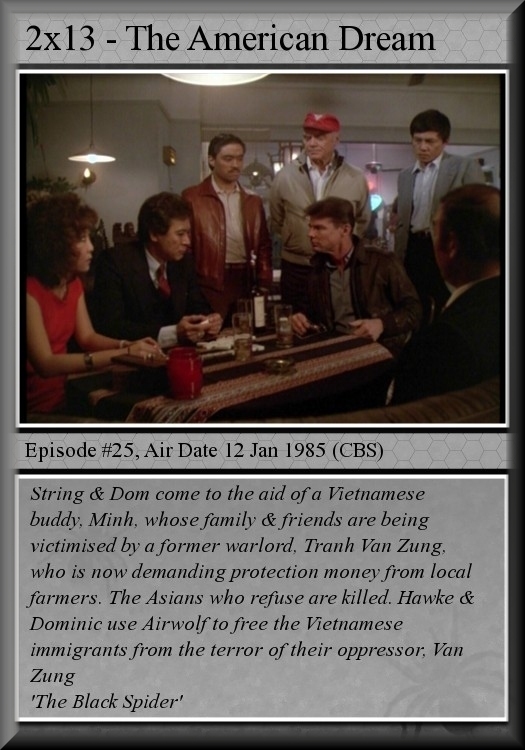 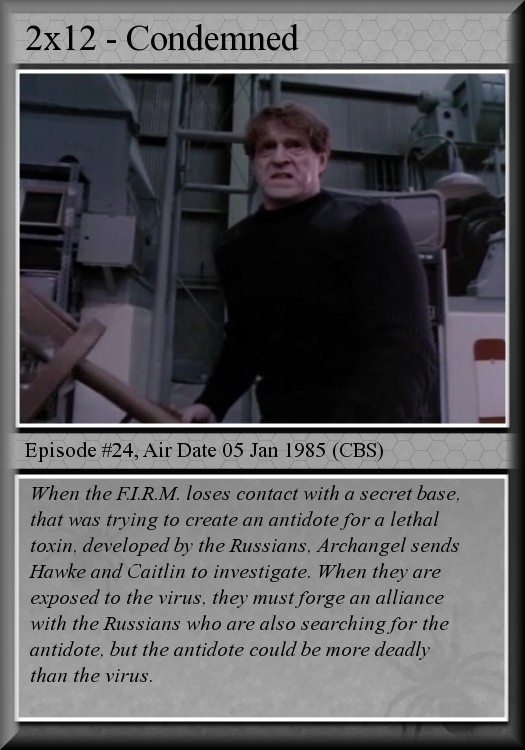 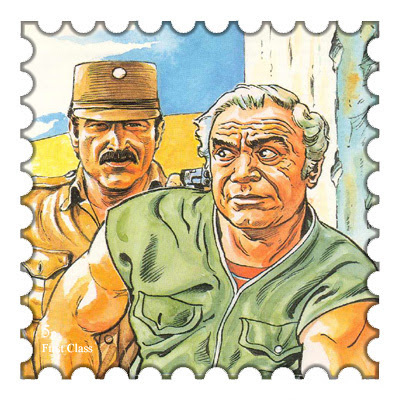 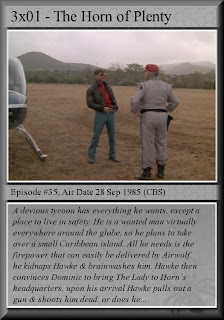 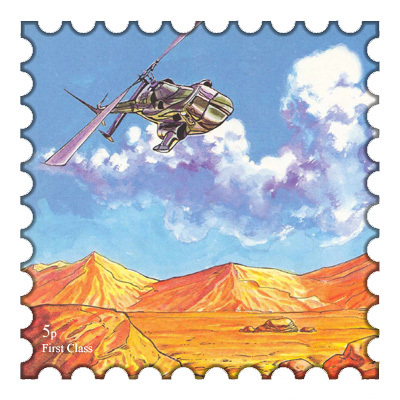 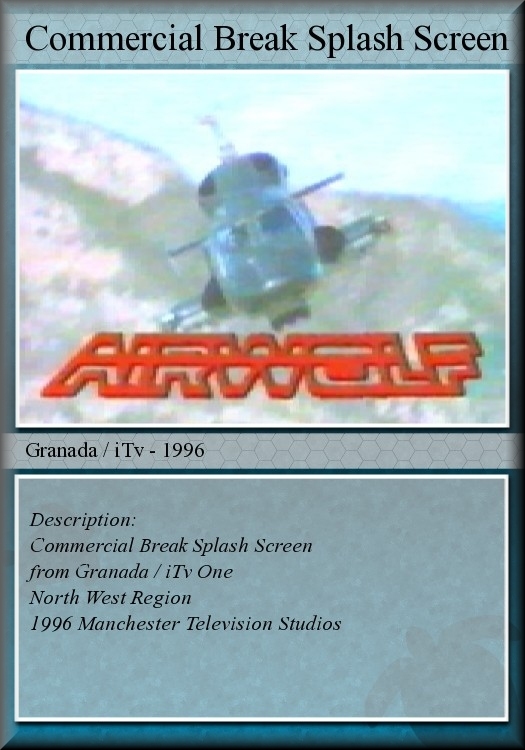 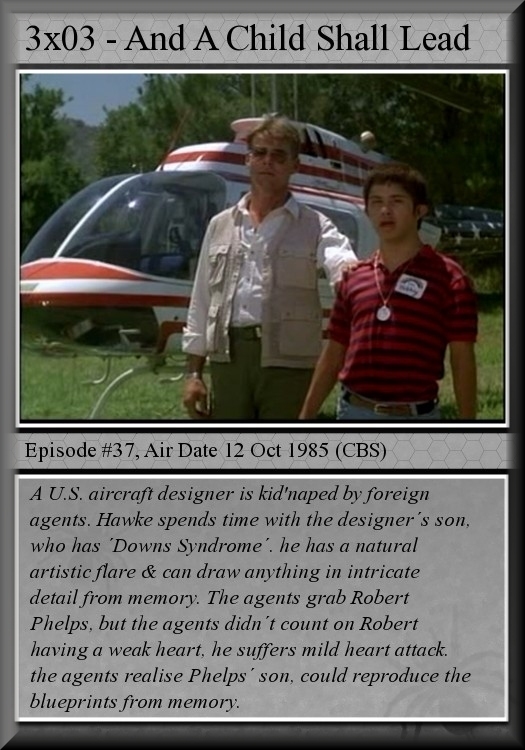 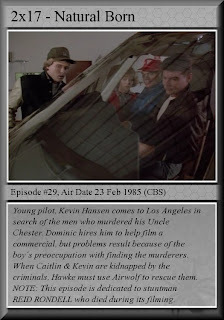 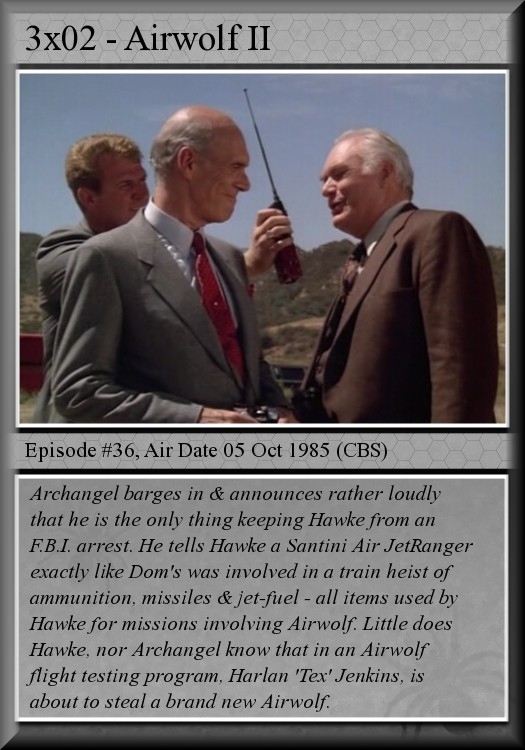 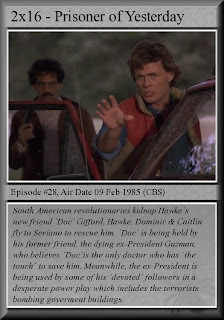 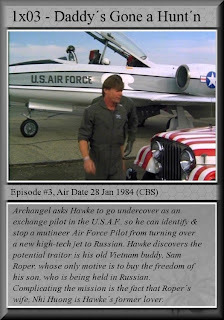 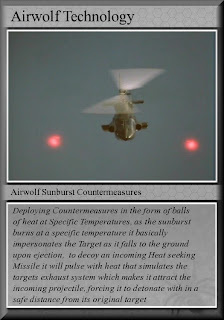 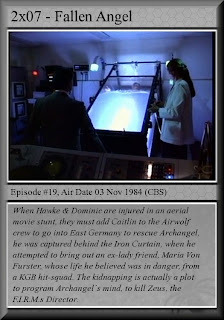 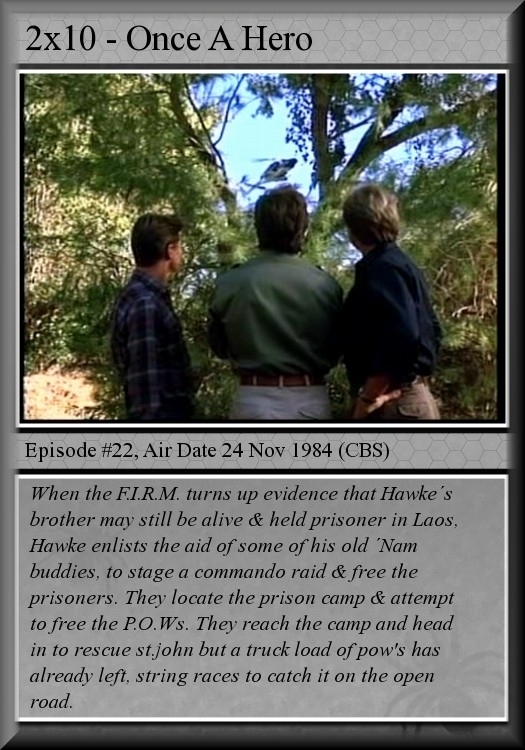 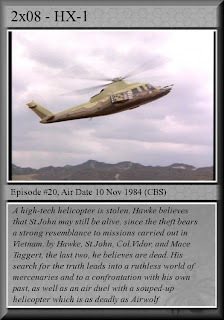 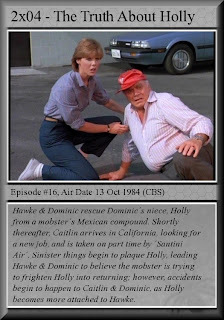 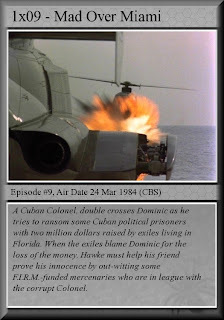 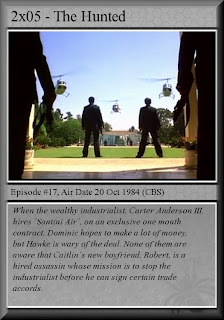 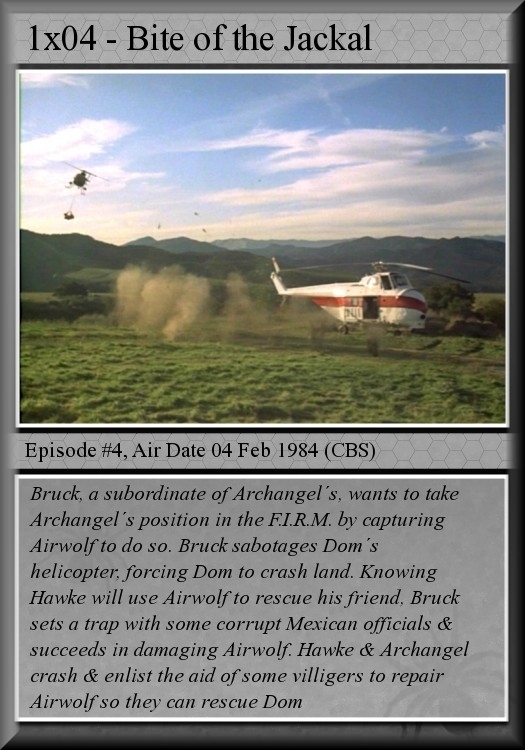 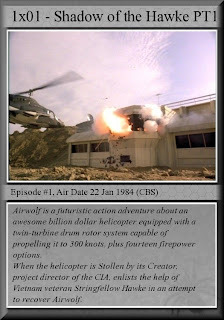 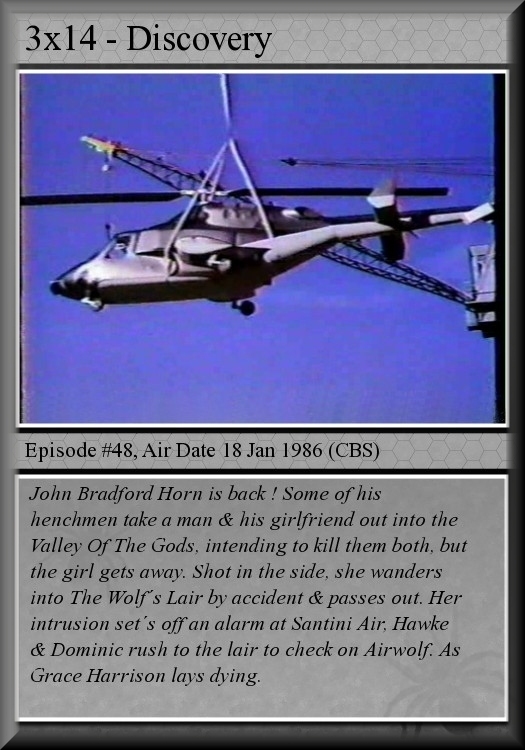 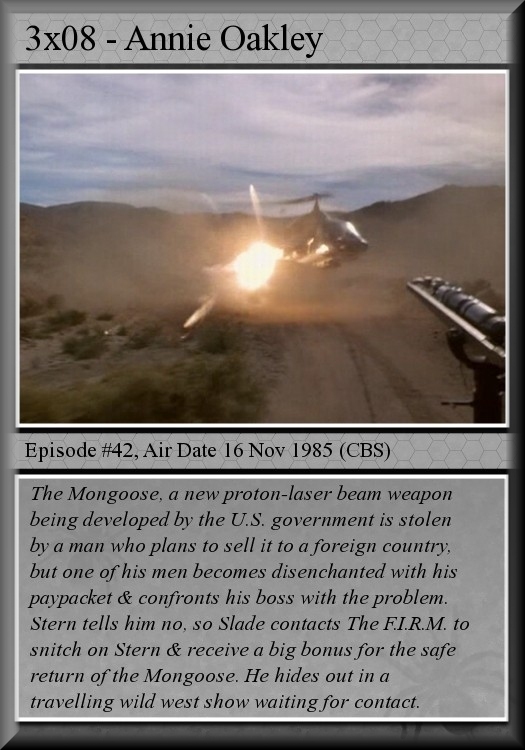 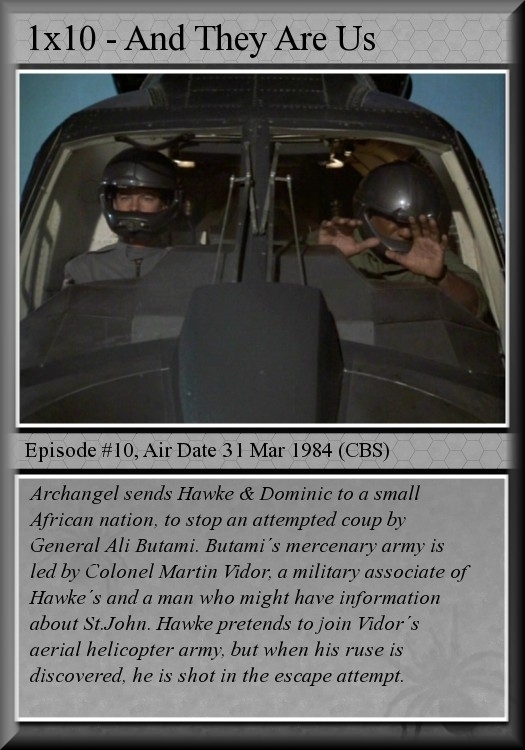 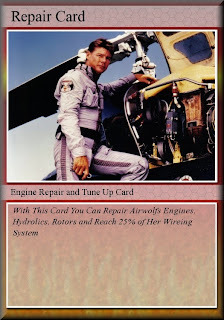 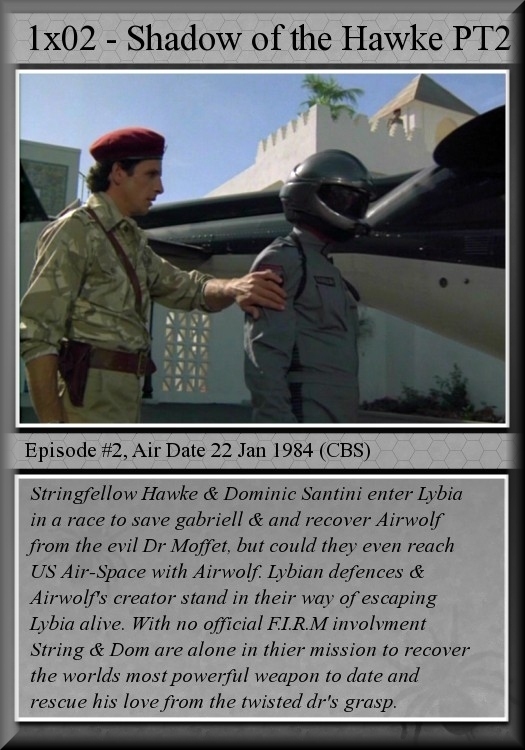 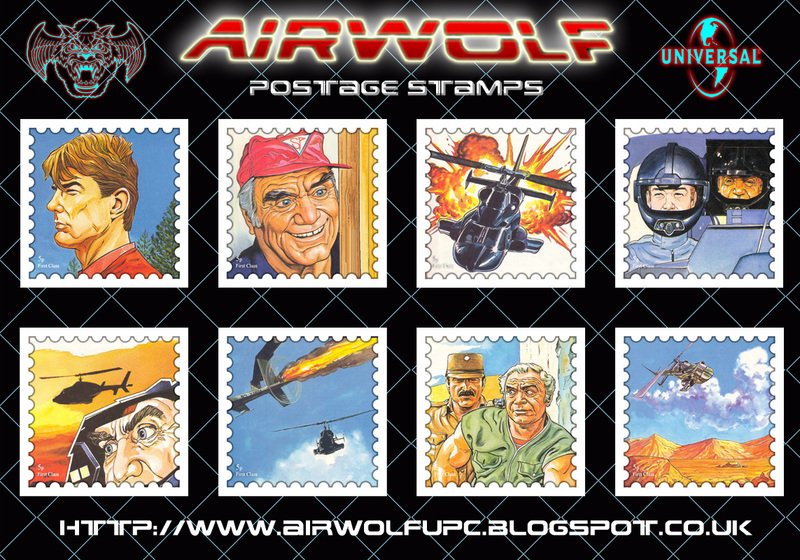 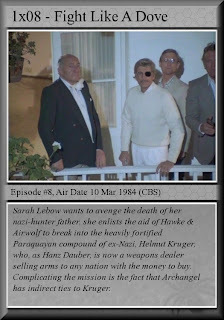 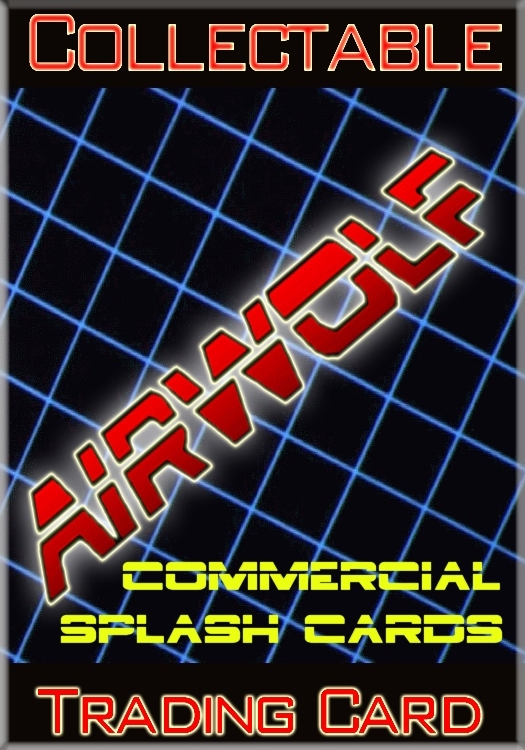 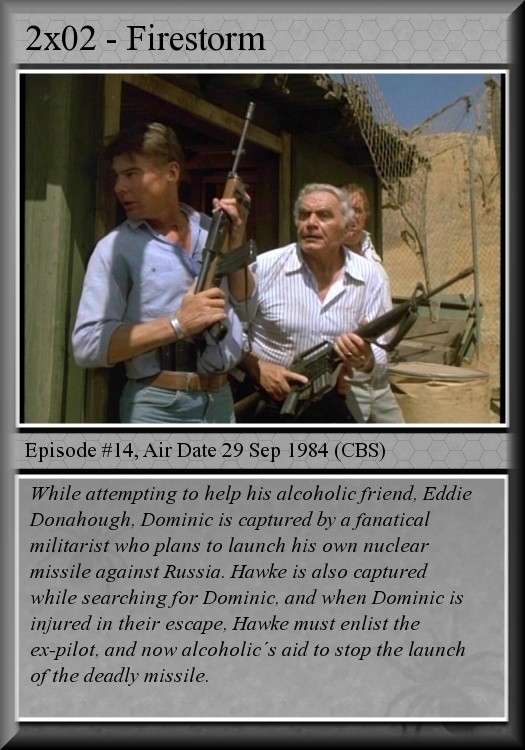 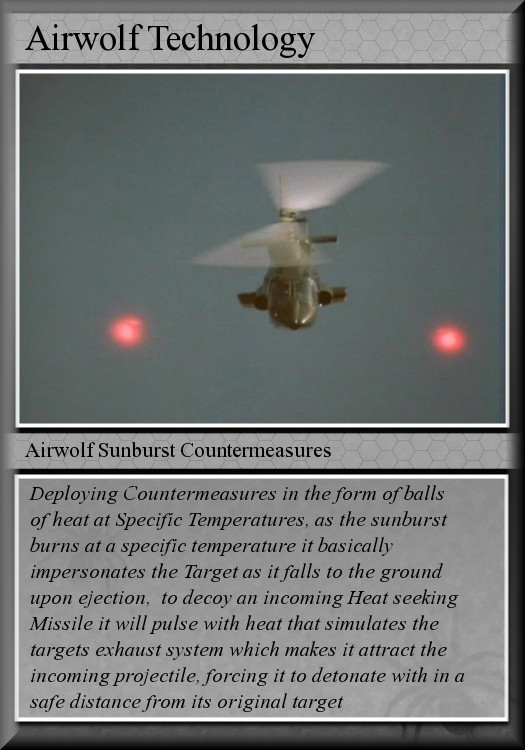 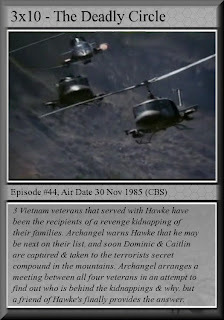 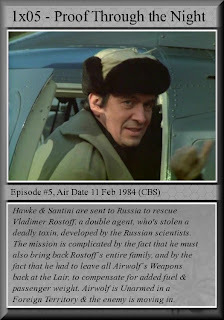 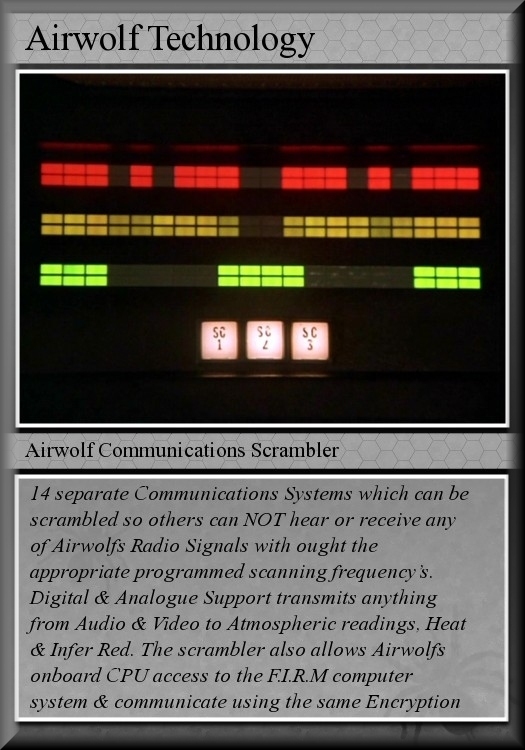 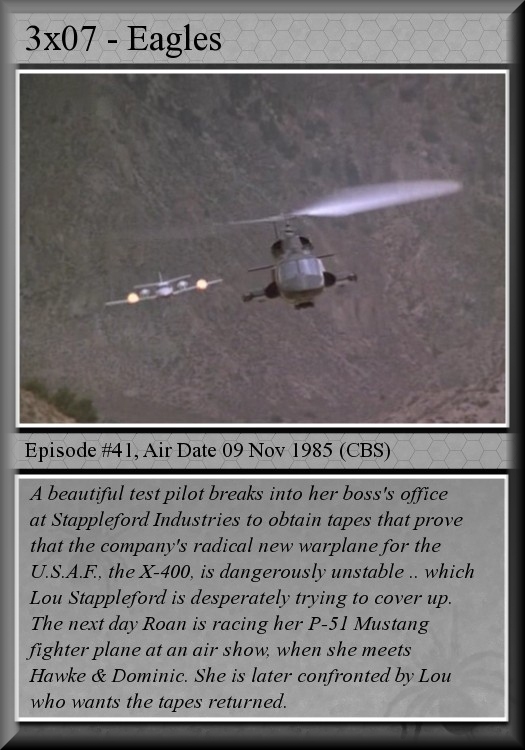 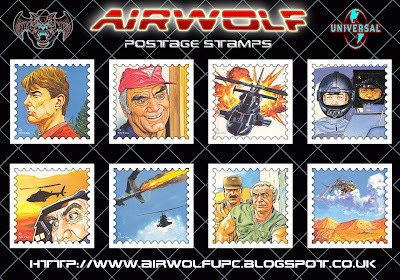 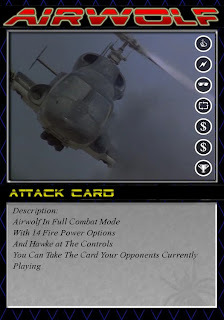 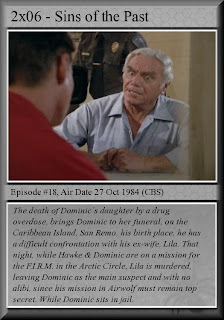 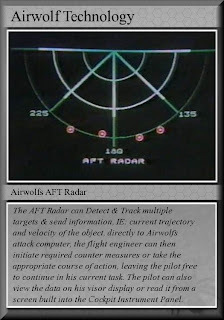 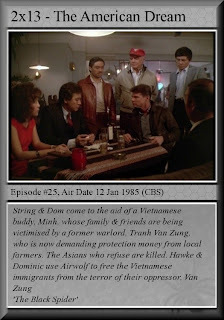 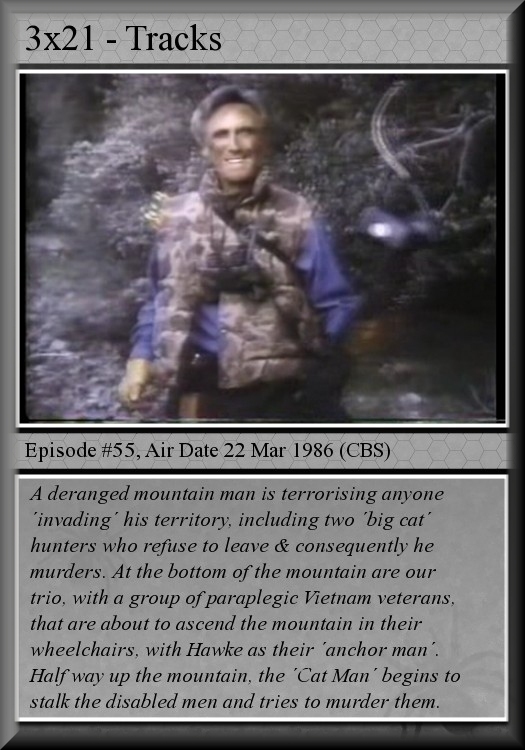 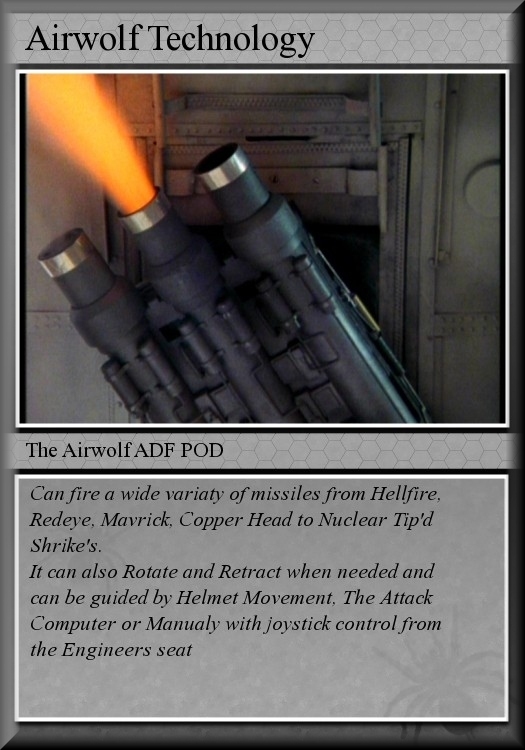 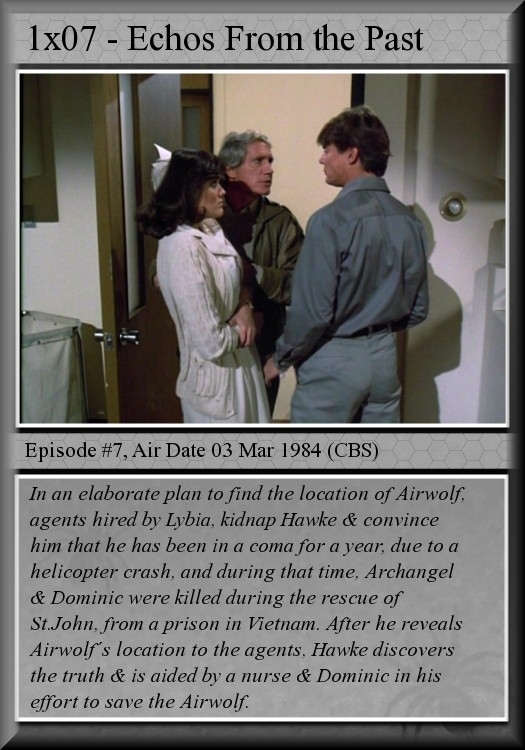 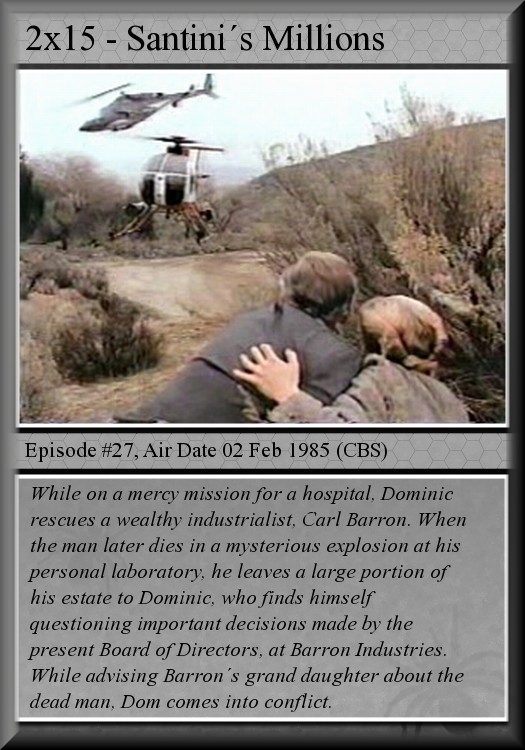 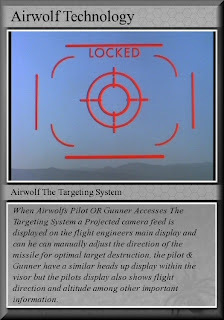 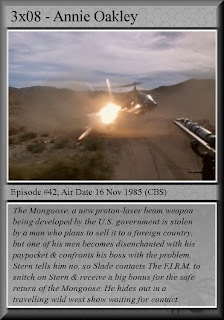 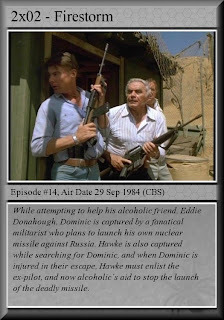 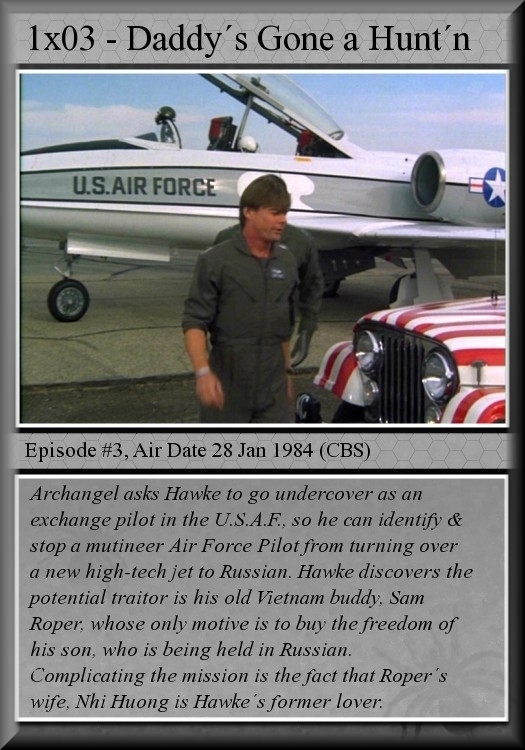 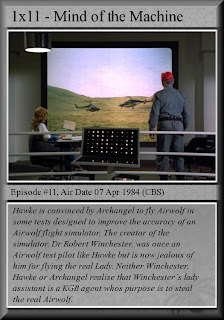 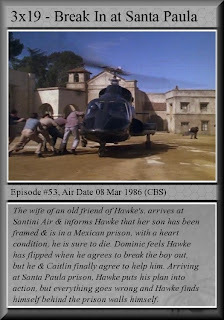 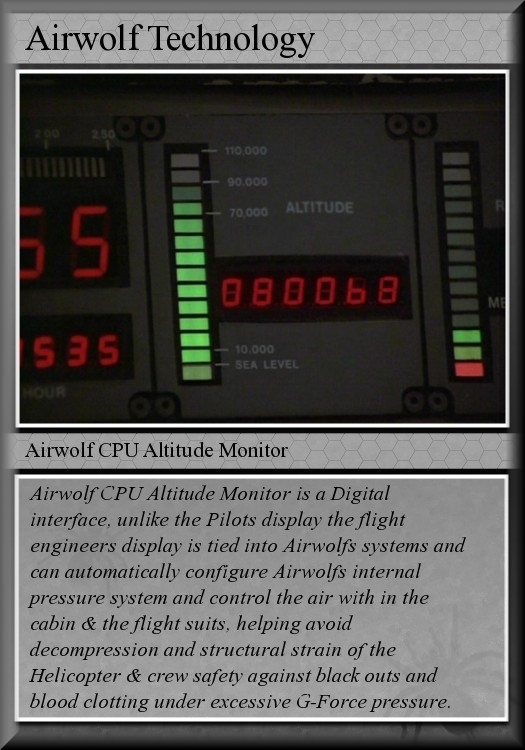 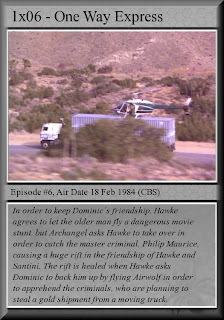 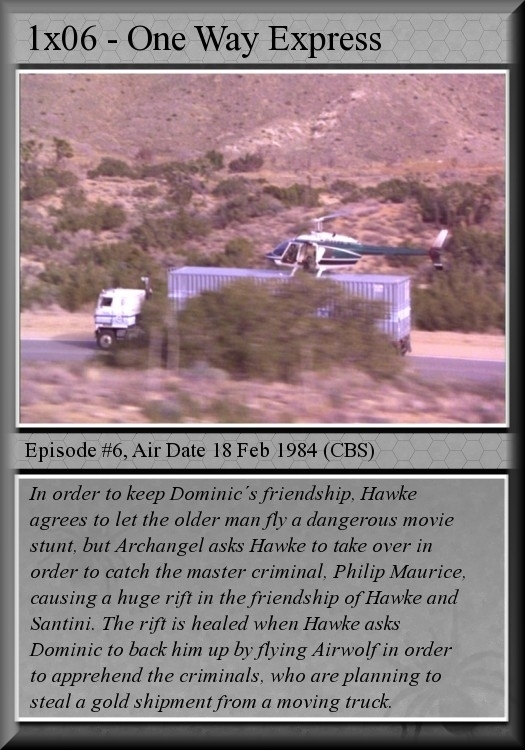 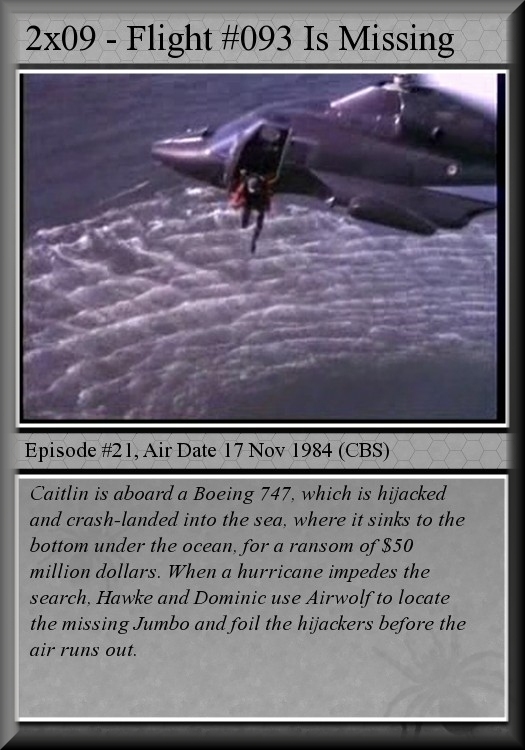 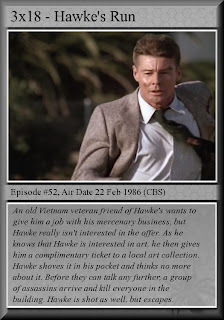 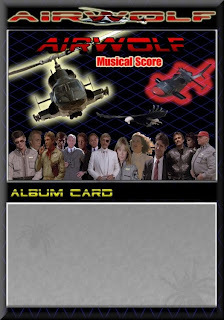 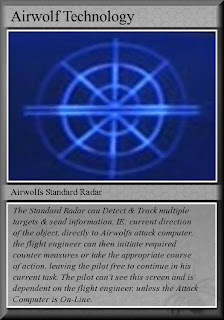 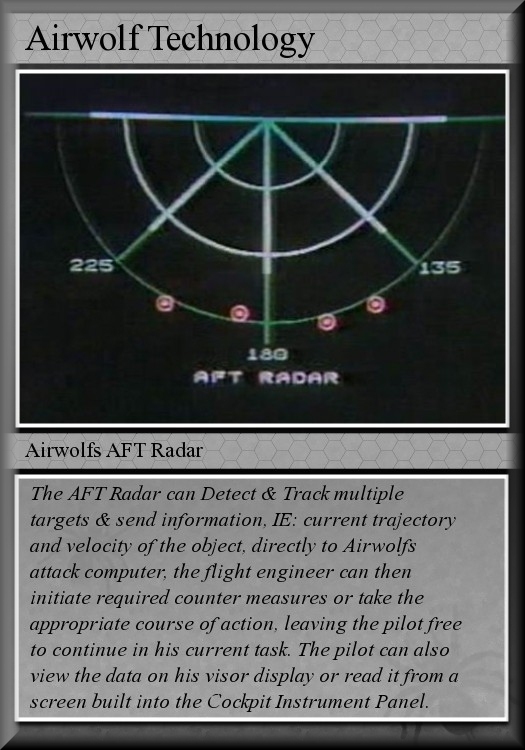 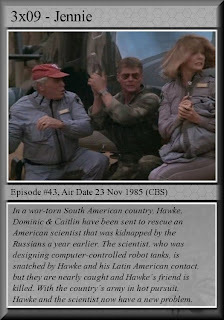 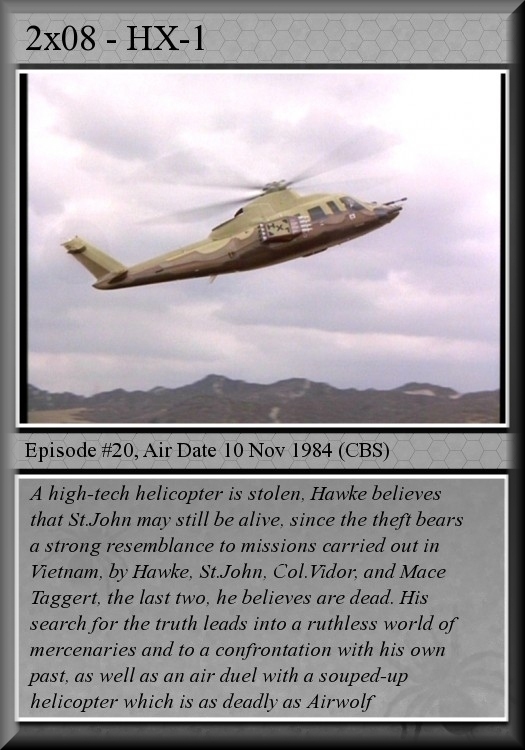 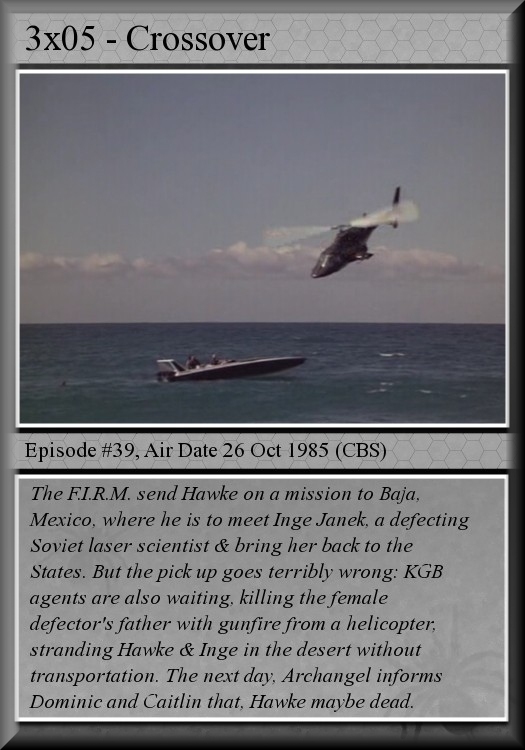 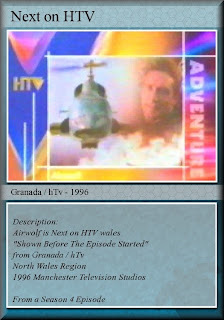 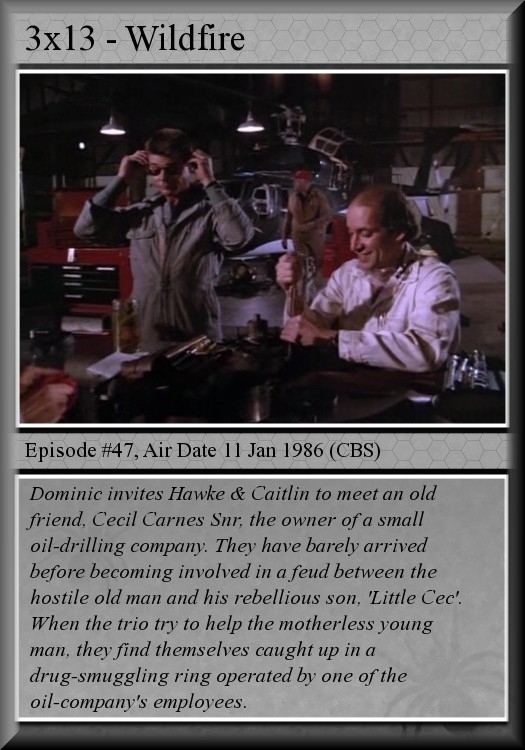 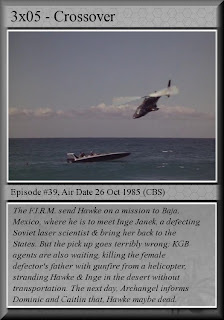 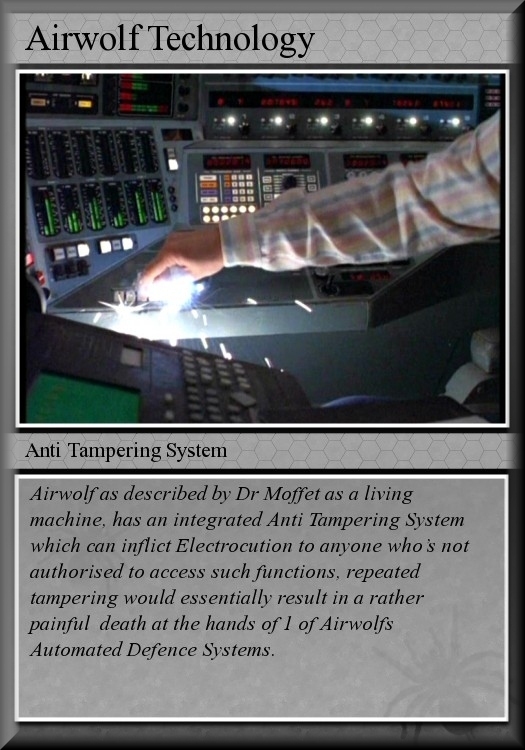 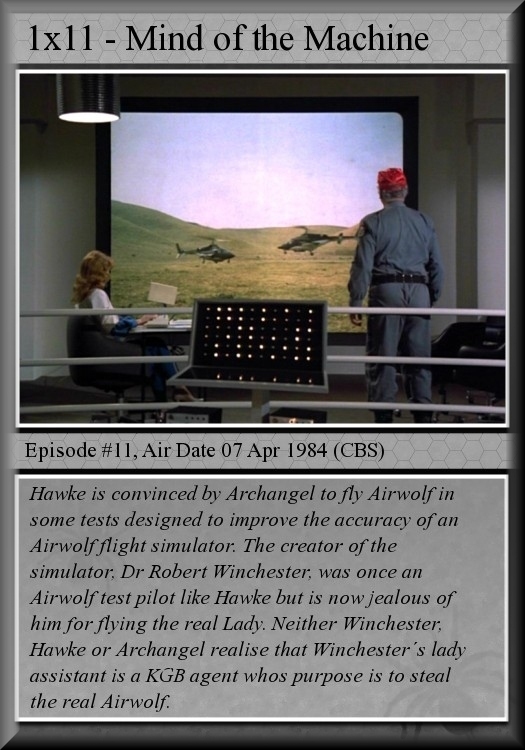 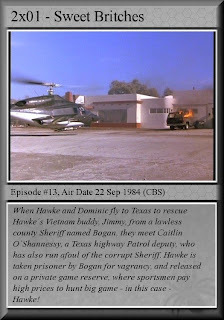 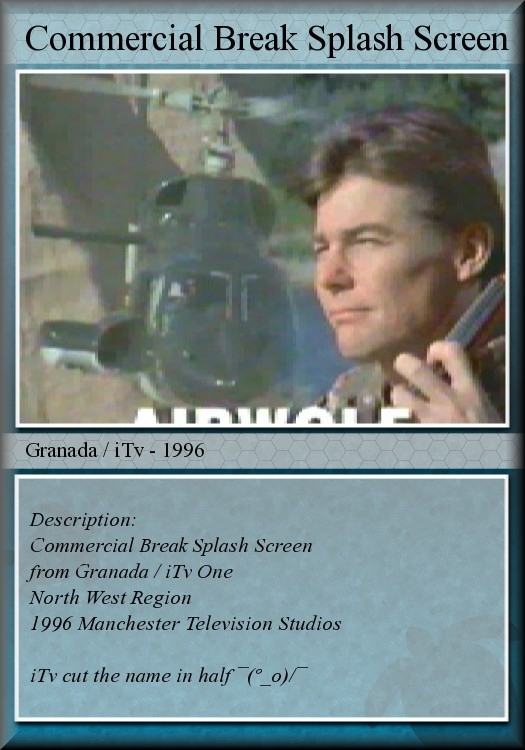 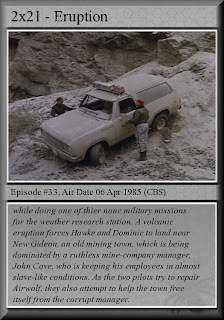 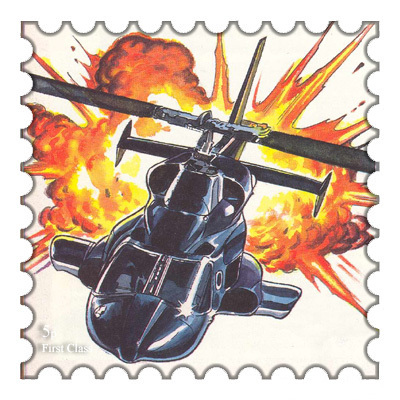 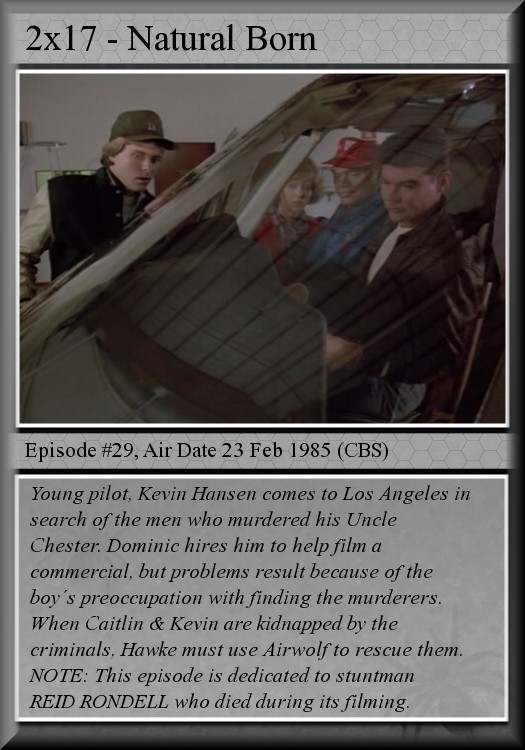 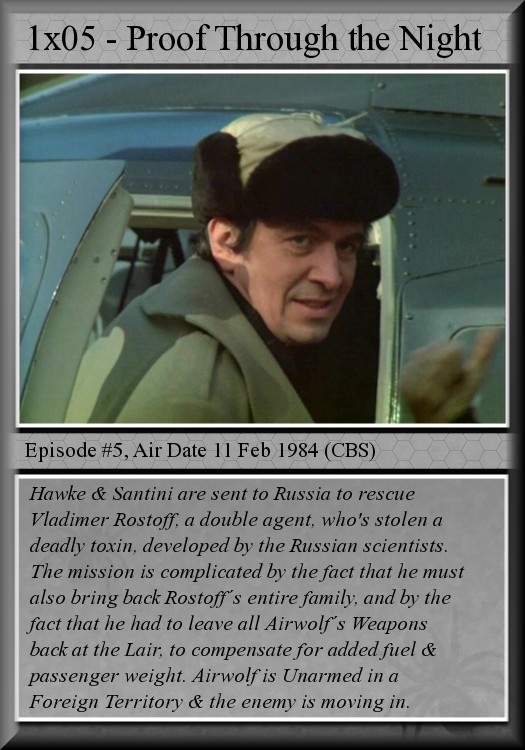 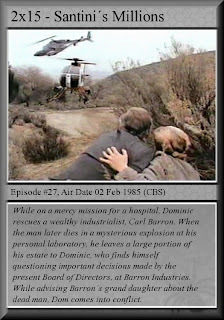 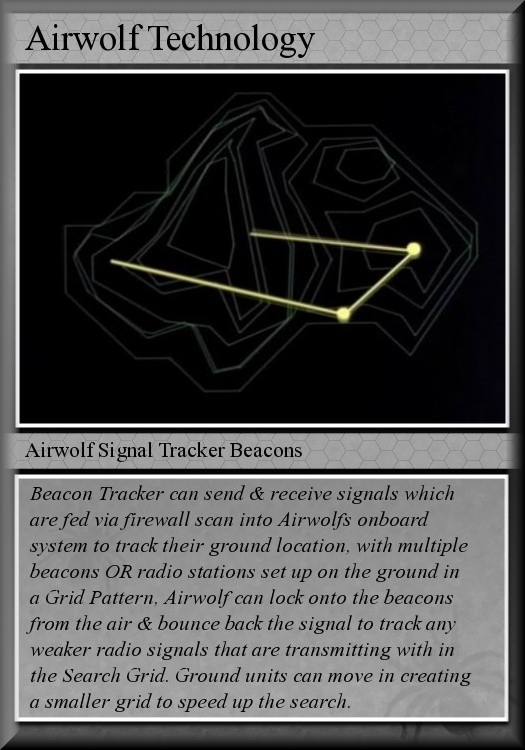 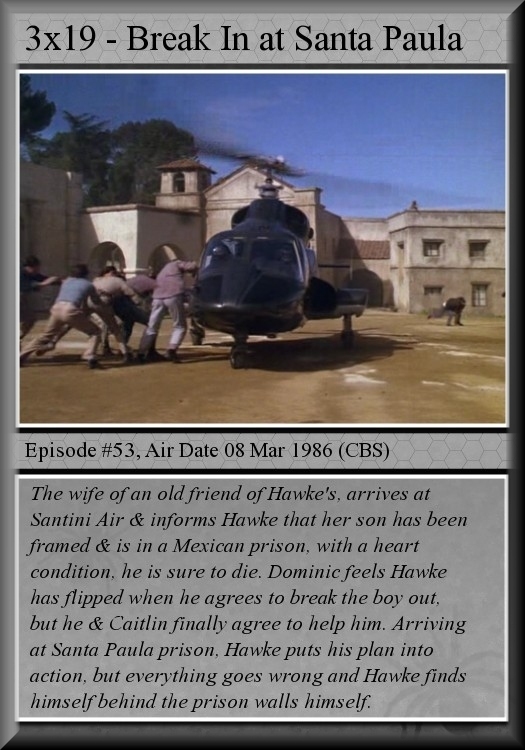 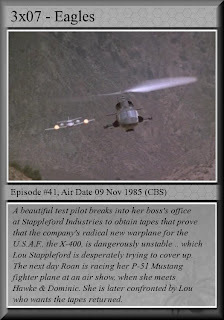 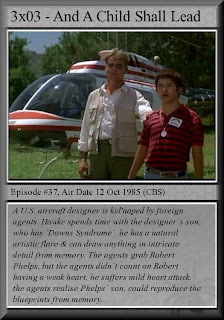 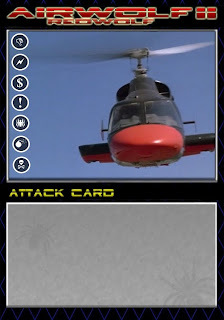 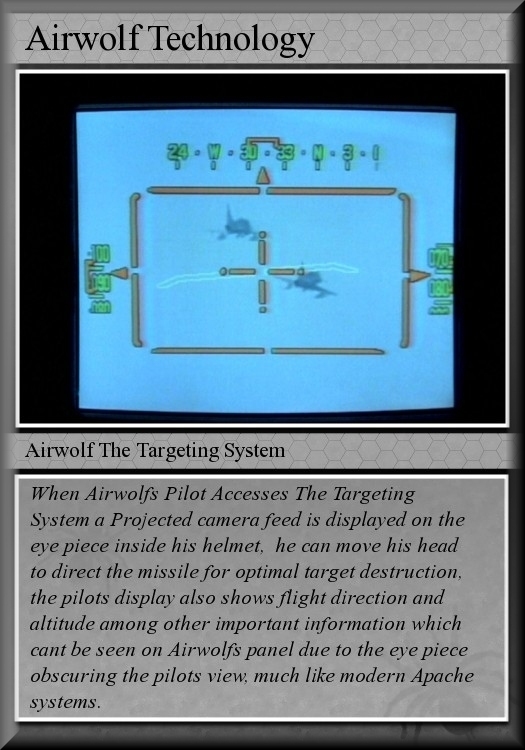 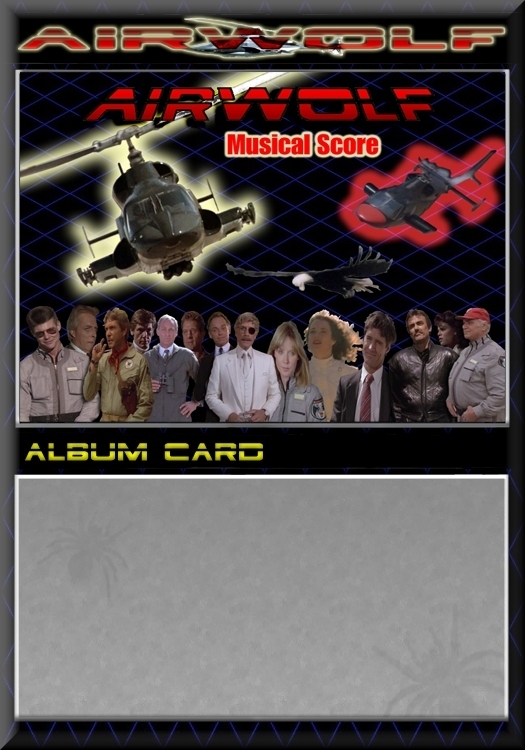 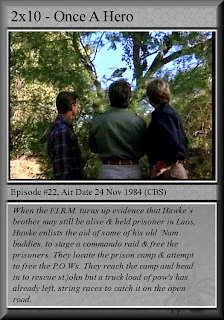 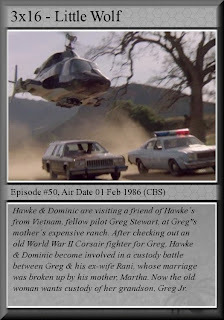 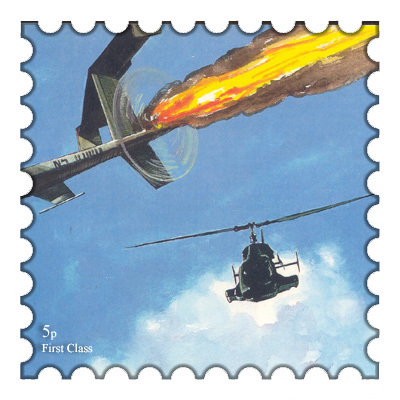 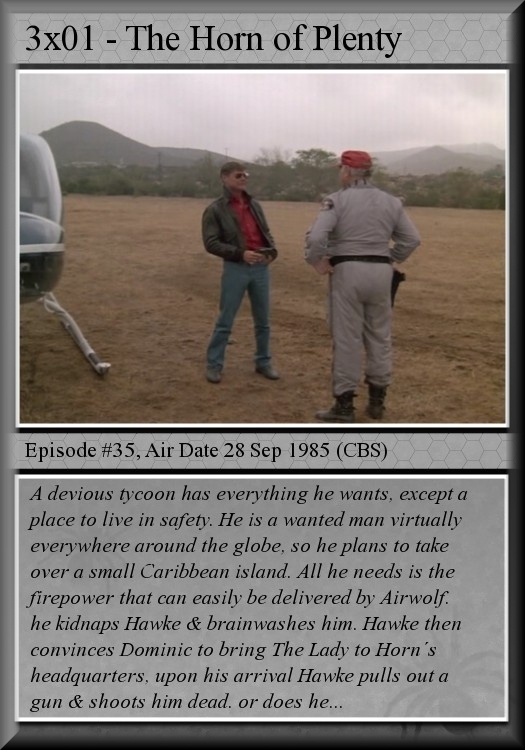 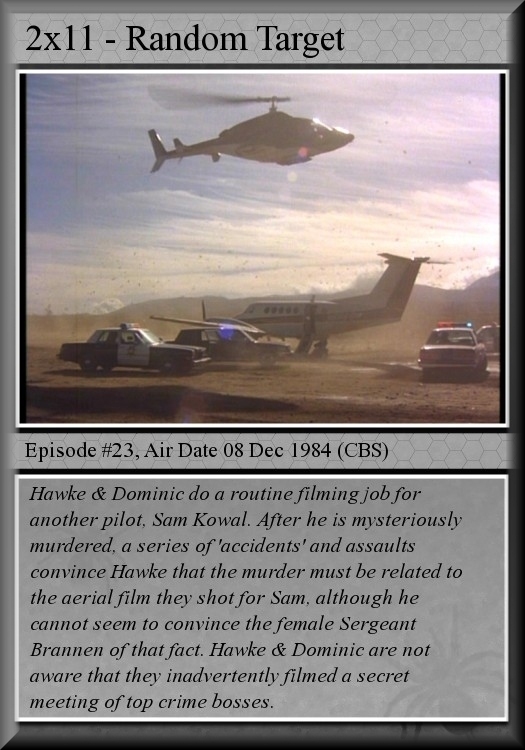 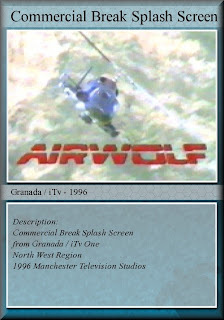 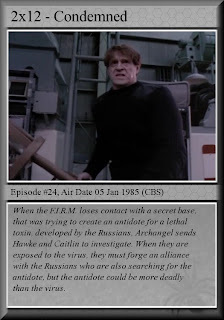 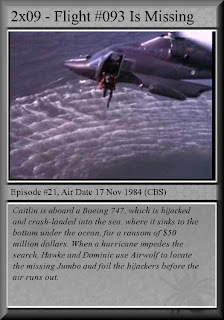 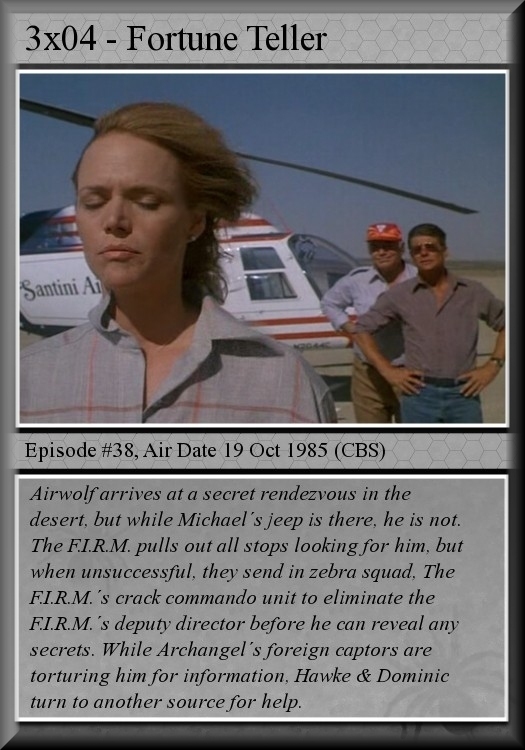 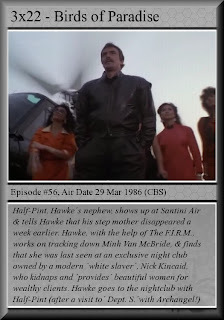 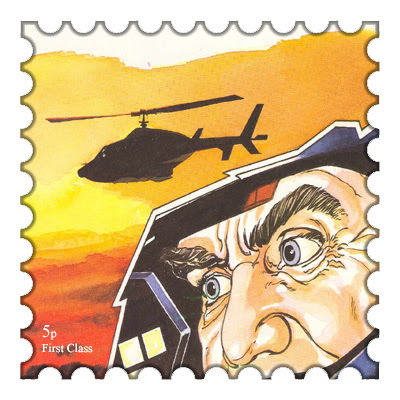 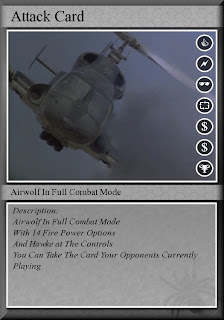 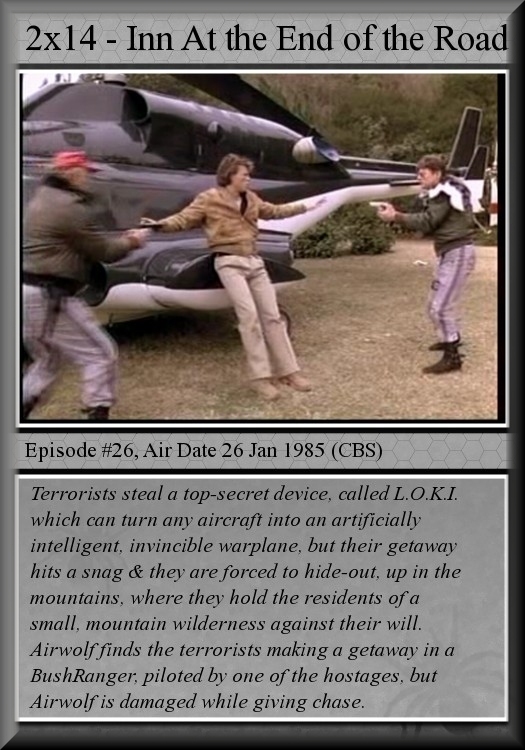 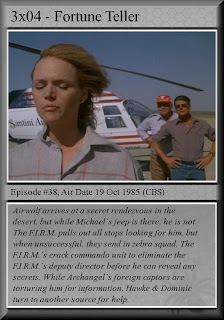 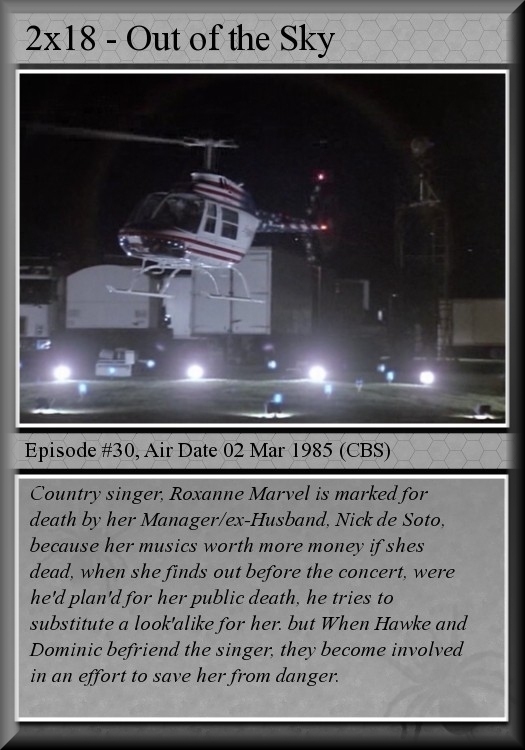 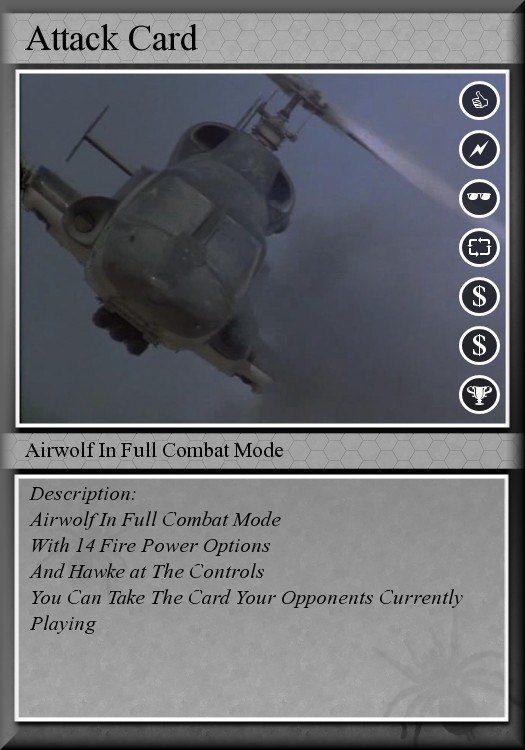 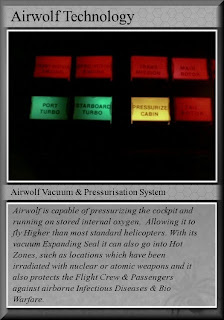 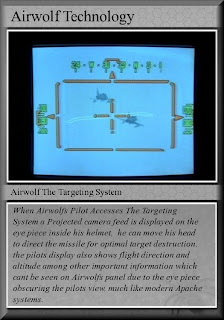 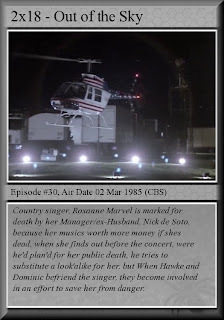 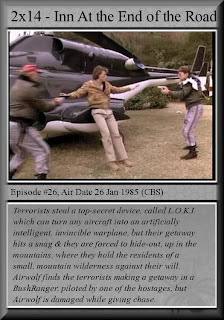 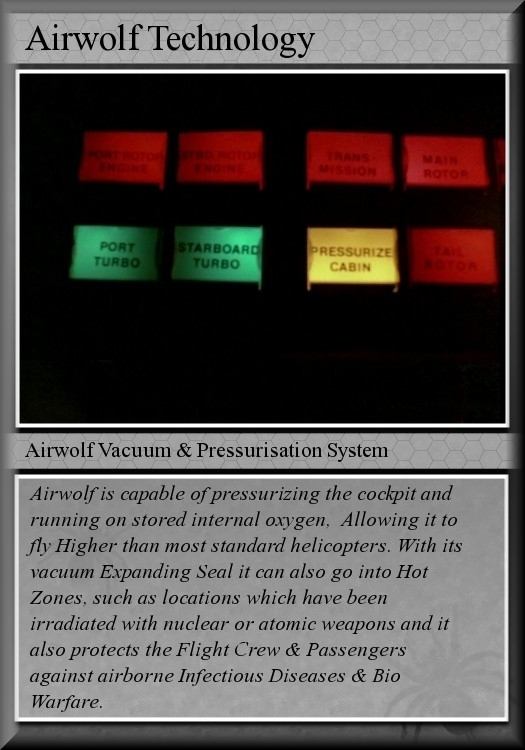 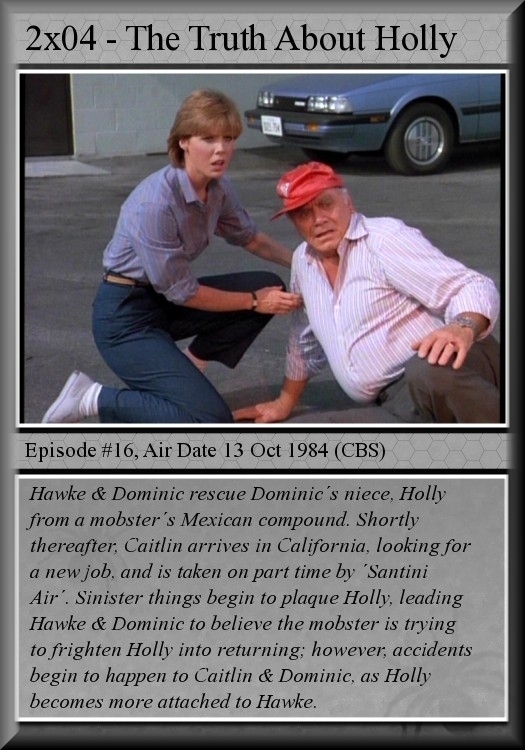 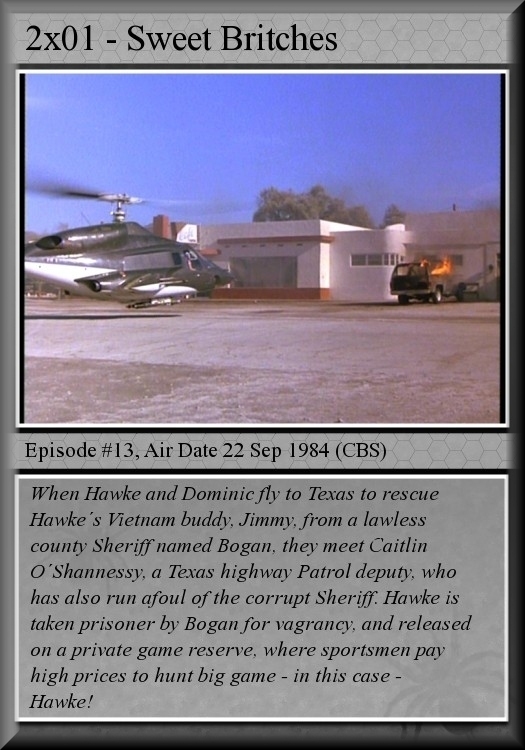 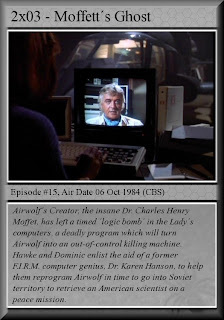 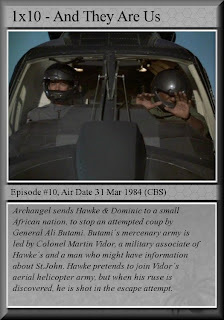 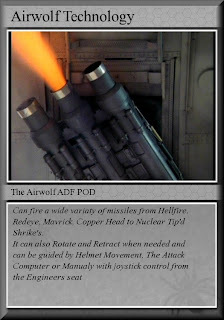 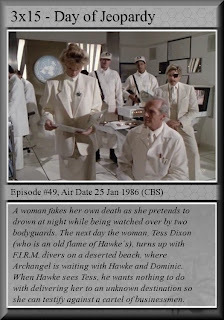 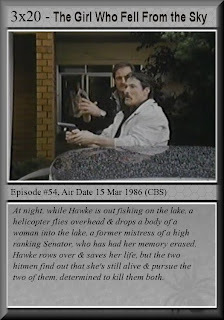 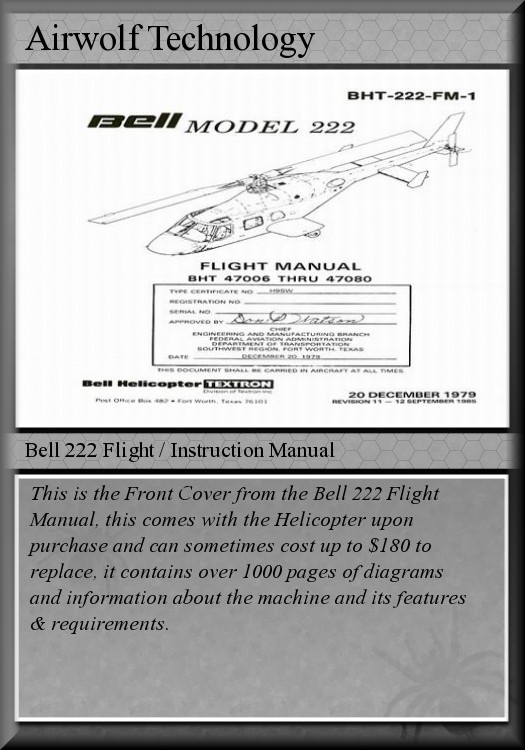 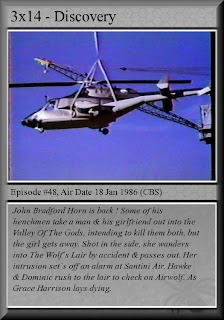 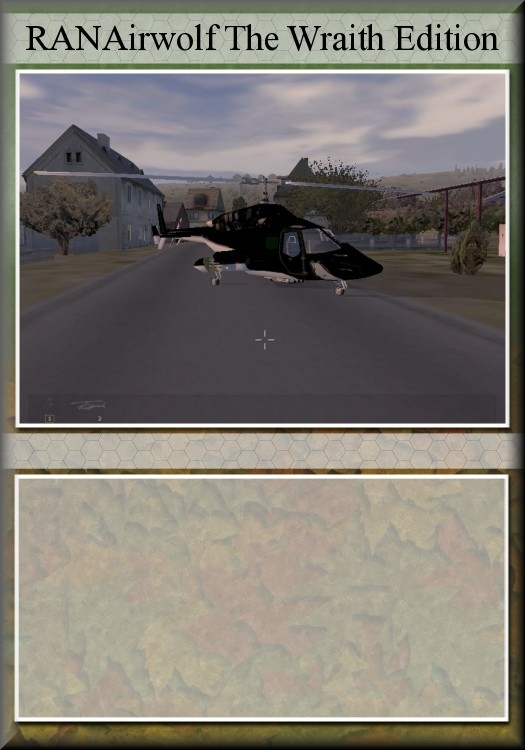 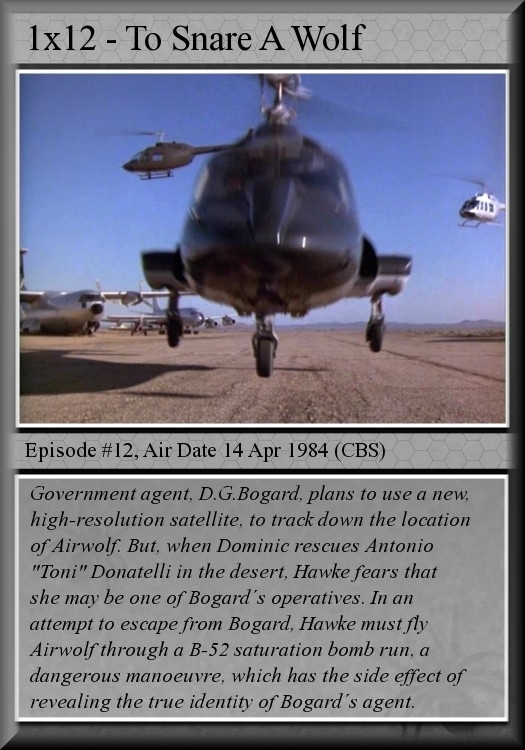 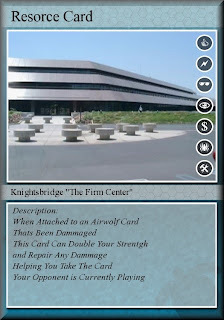 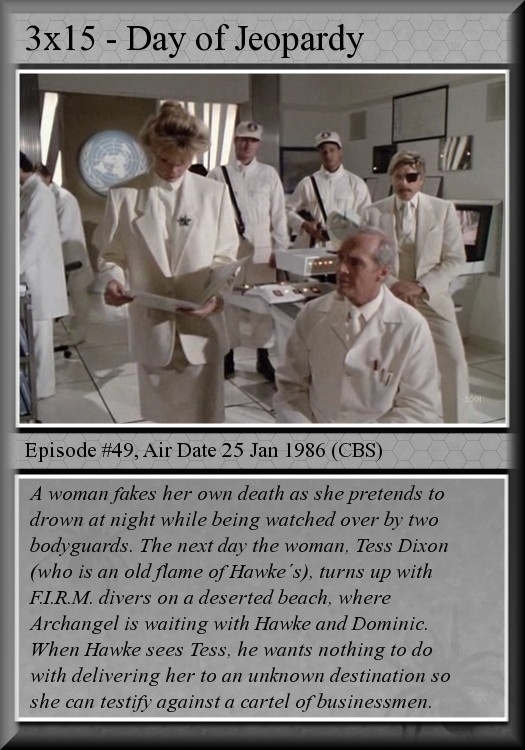 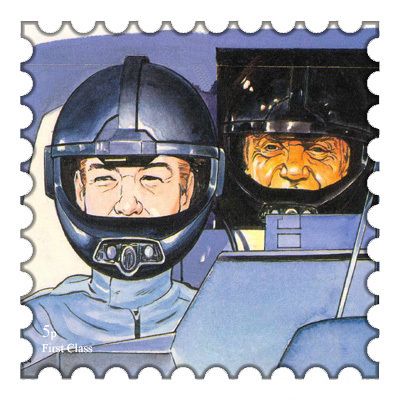 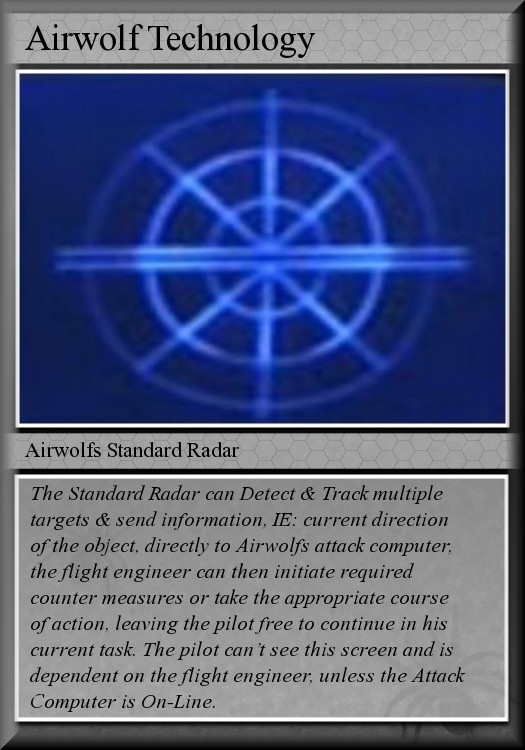 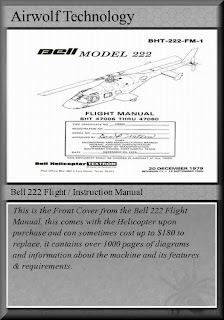 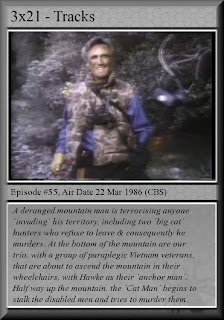 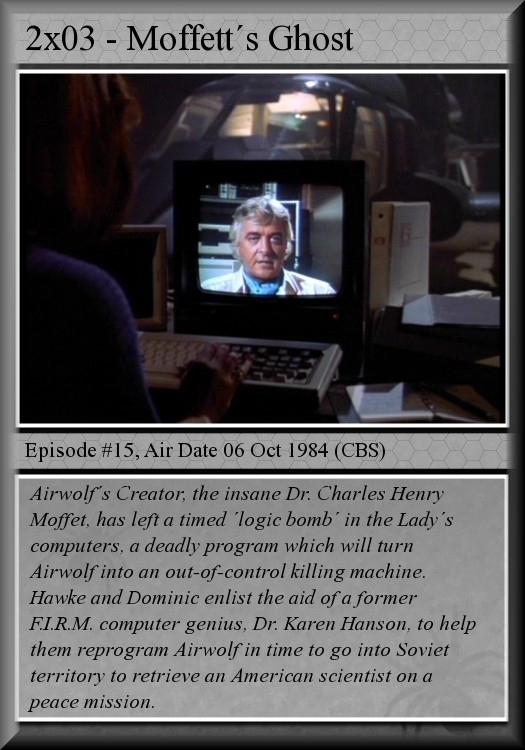 Another protection concept besides a stringfellow hawke card would of been a destroy a captured Airwolf Card. Trading / Battle Card Set. 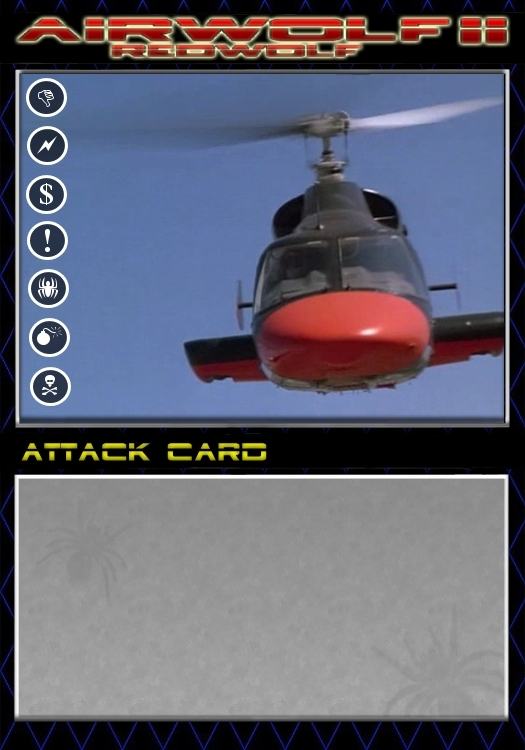 Even if you played an Episode Card, and you had that Specific Sheet Music Card would give you an extra power up kinda thing, the possibilities for cards and designs were endless, making this a pretty EPIC Concept.